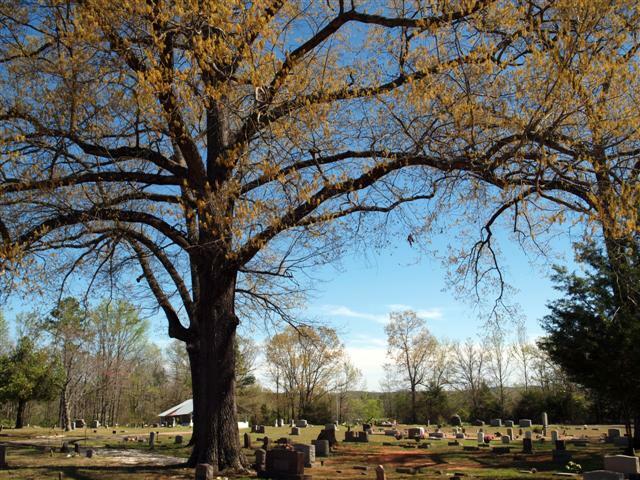 The main entrance to Lowe Cemetery is located at Lowe Cemetery Trail off Ragweed Valley Road. 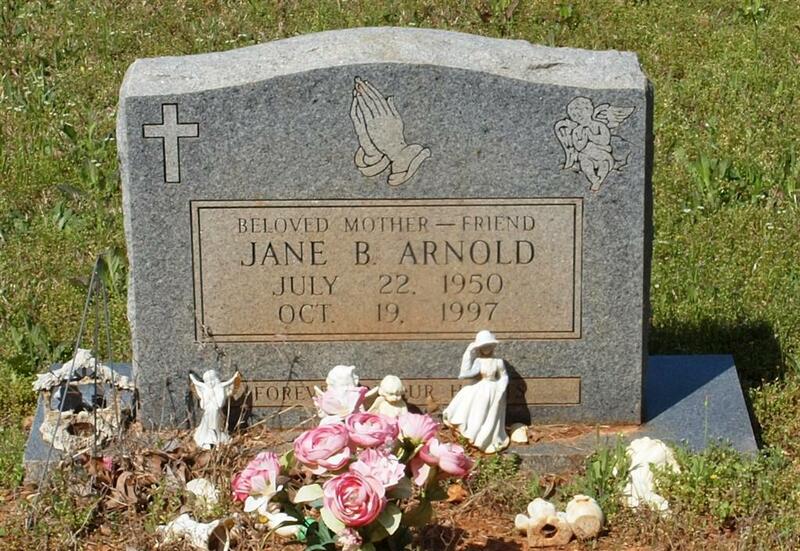 Recorded in 1995 by Debra Slater Garner and updated by obituaries . 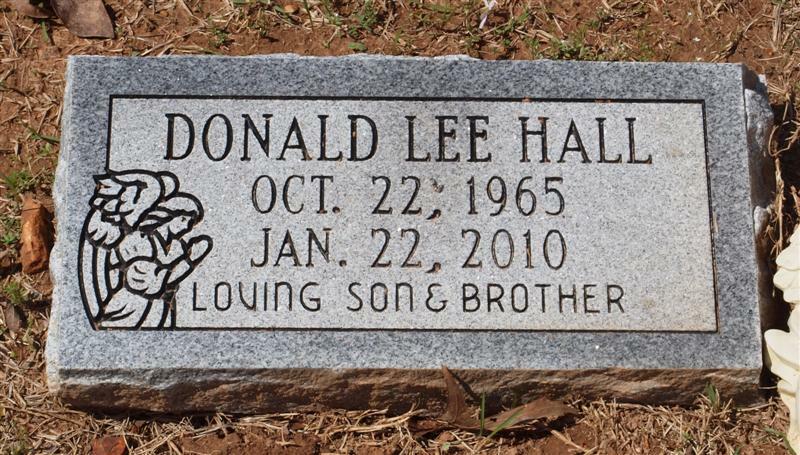 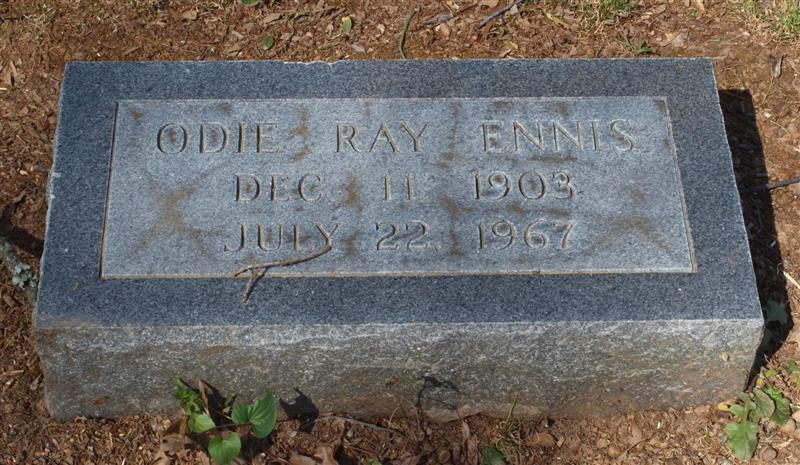 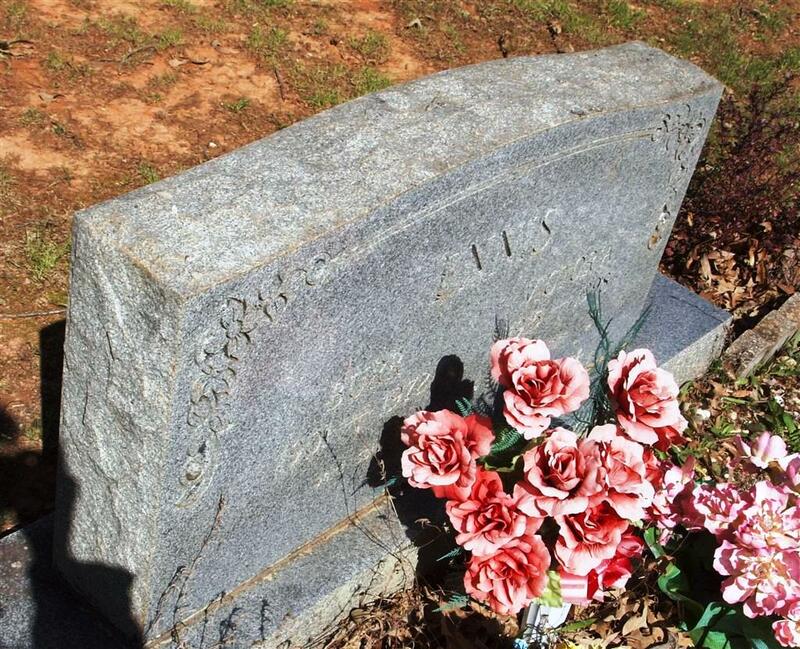 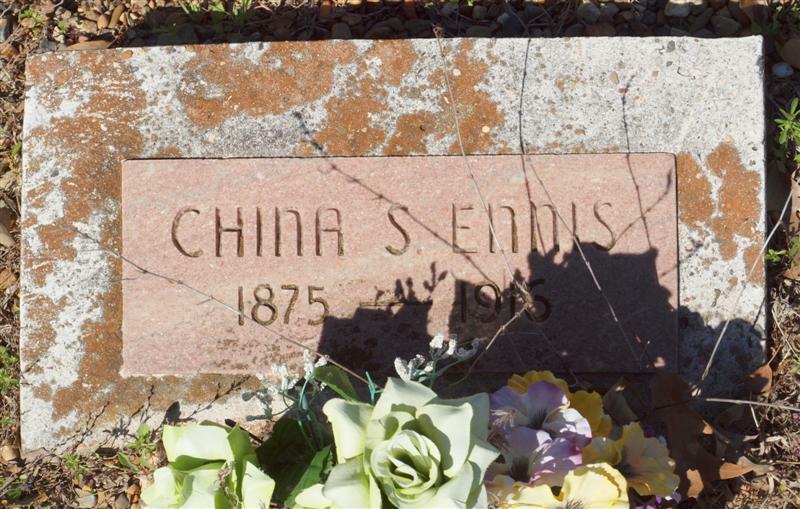 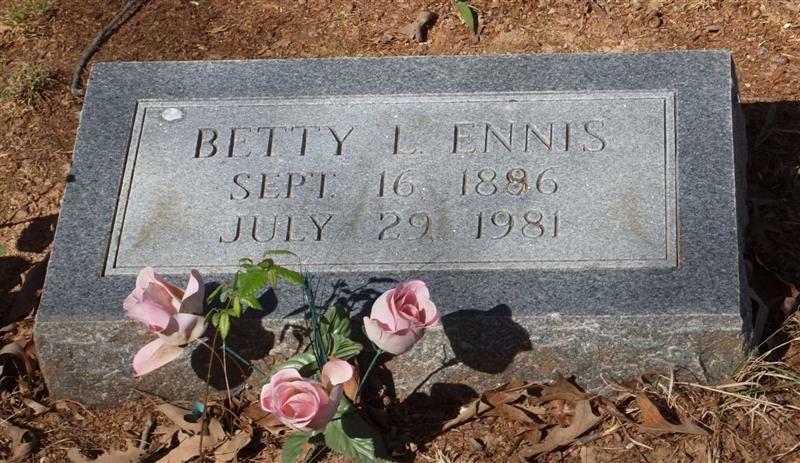 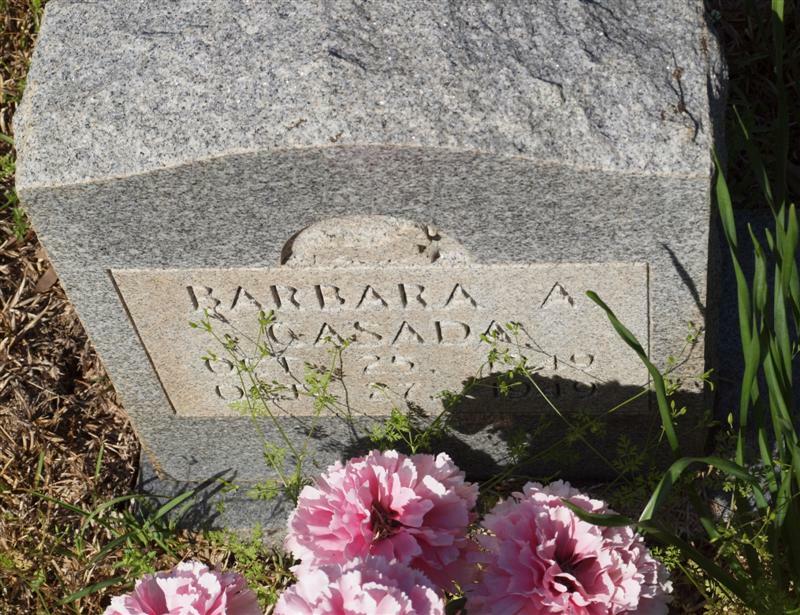 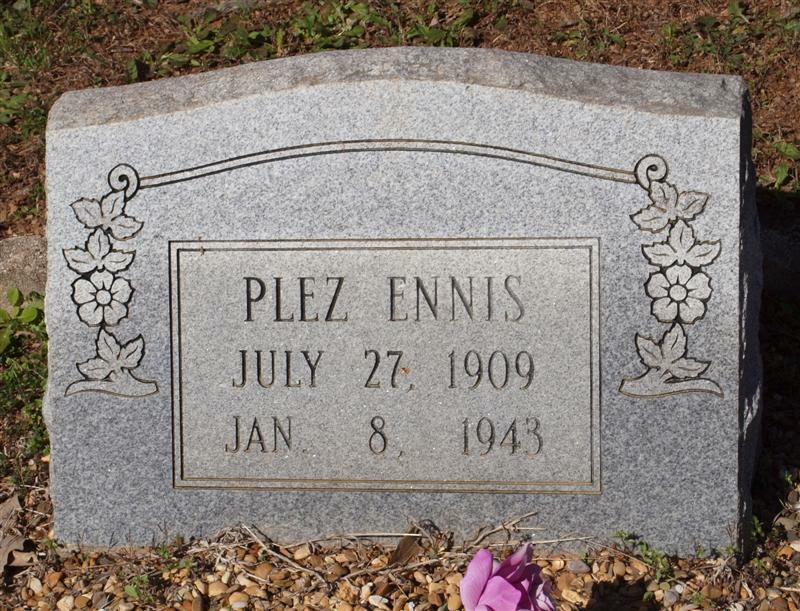 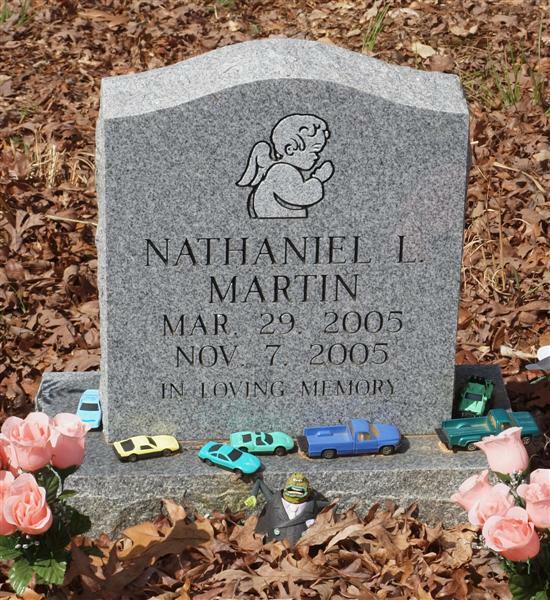 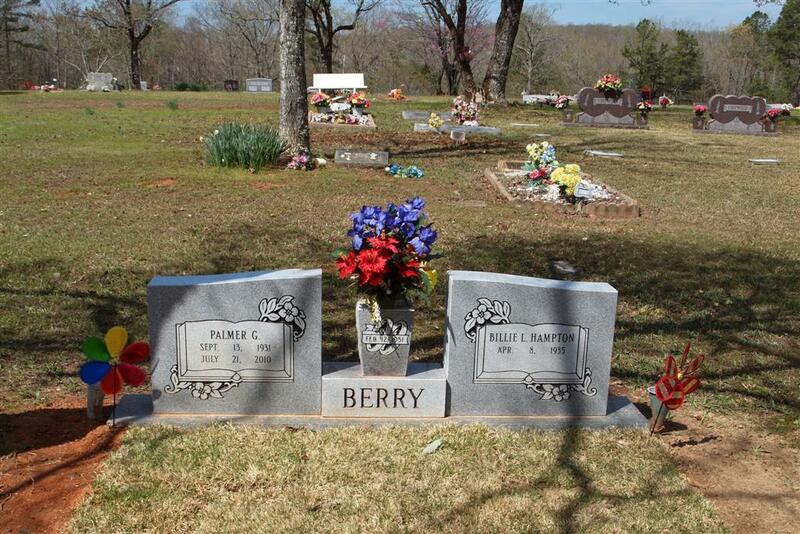 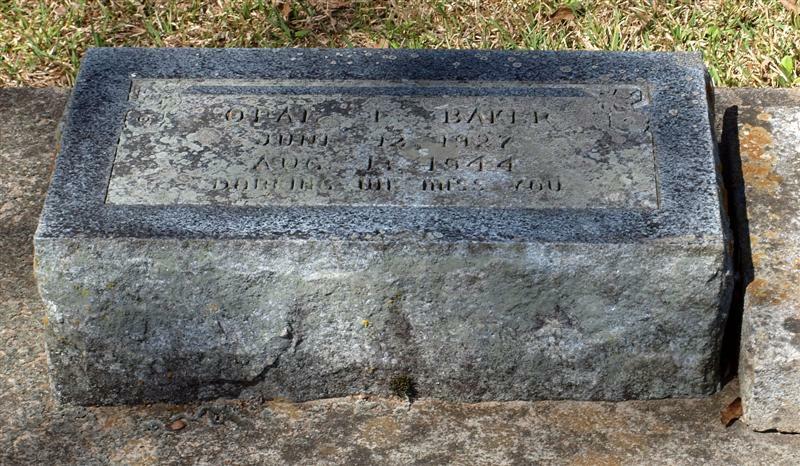 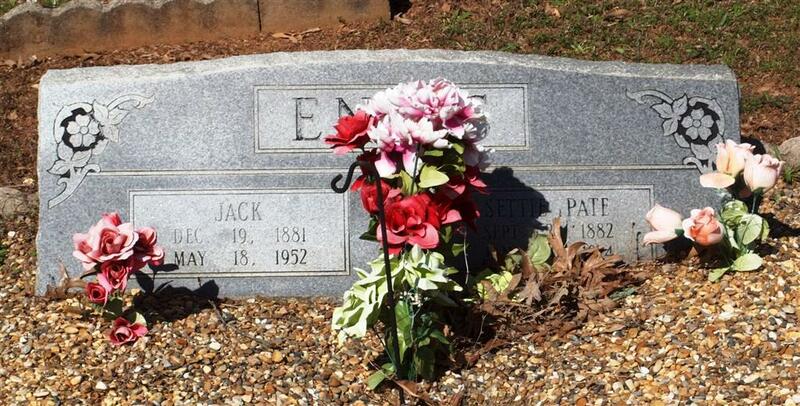 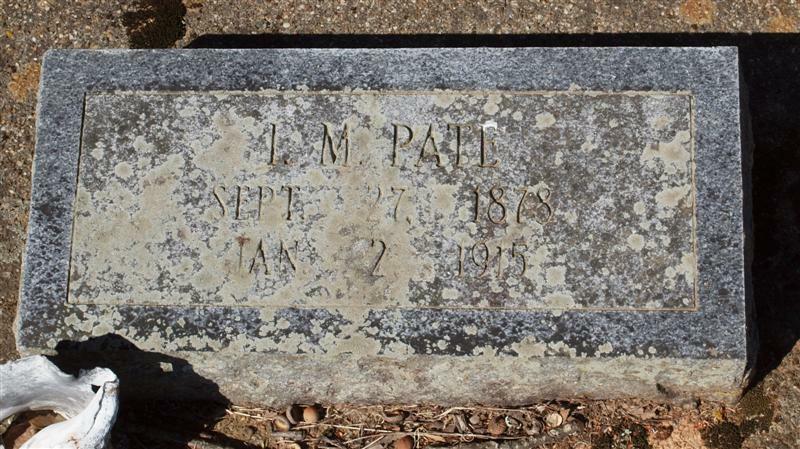 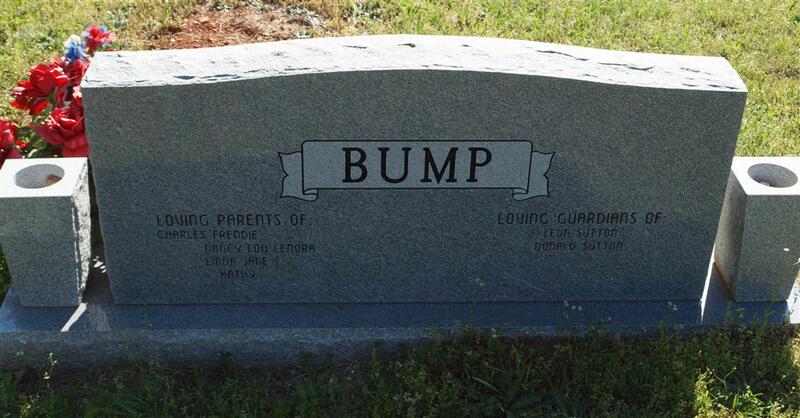 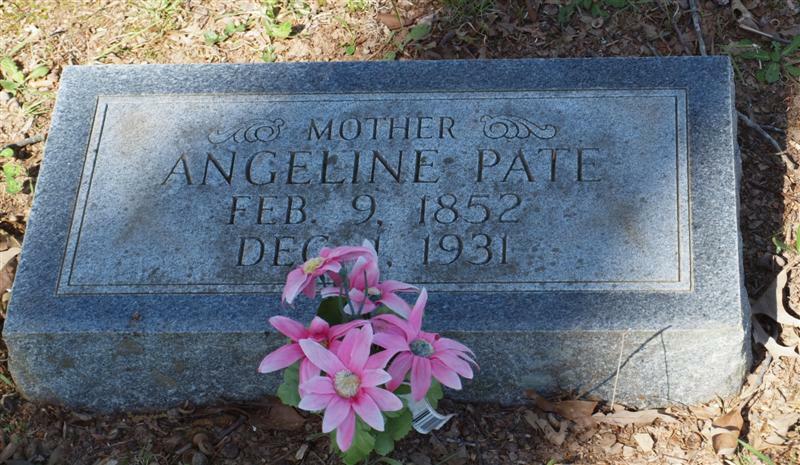 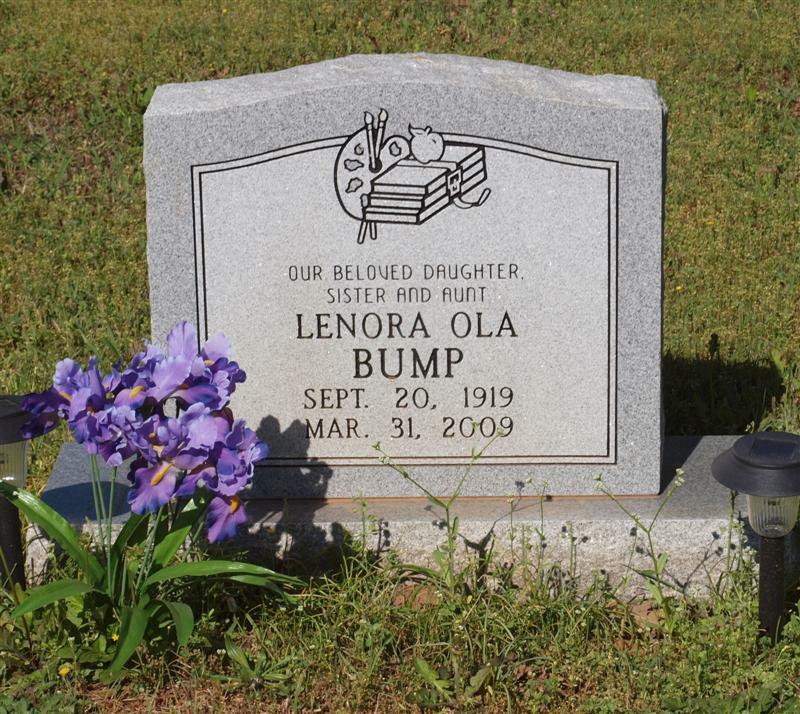 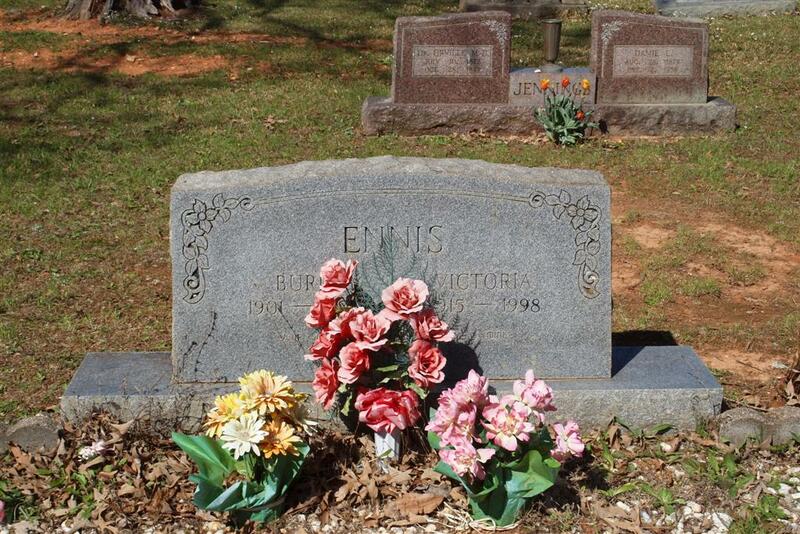 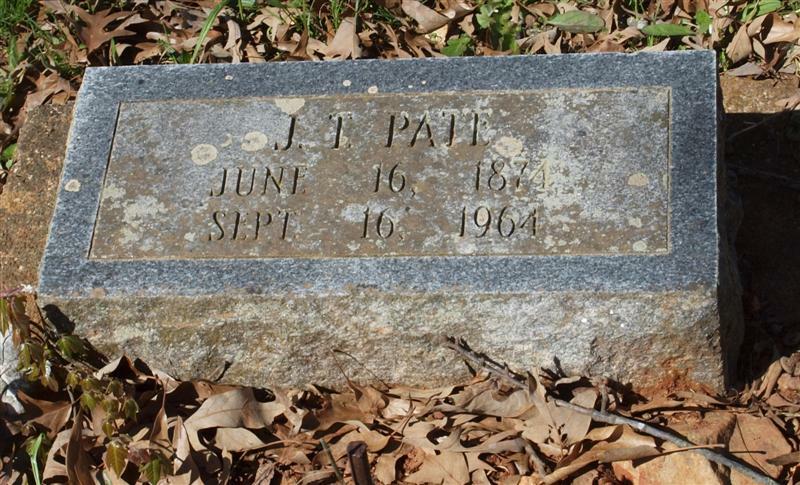 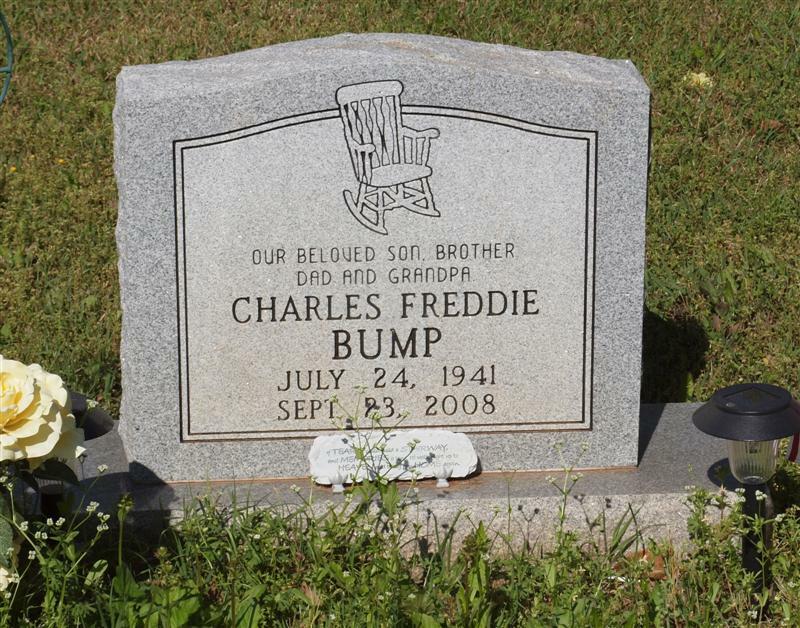 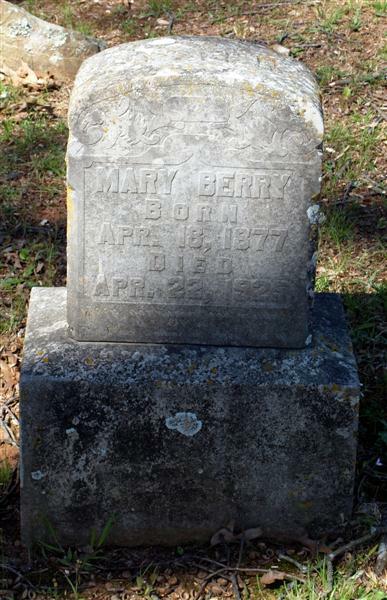 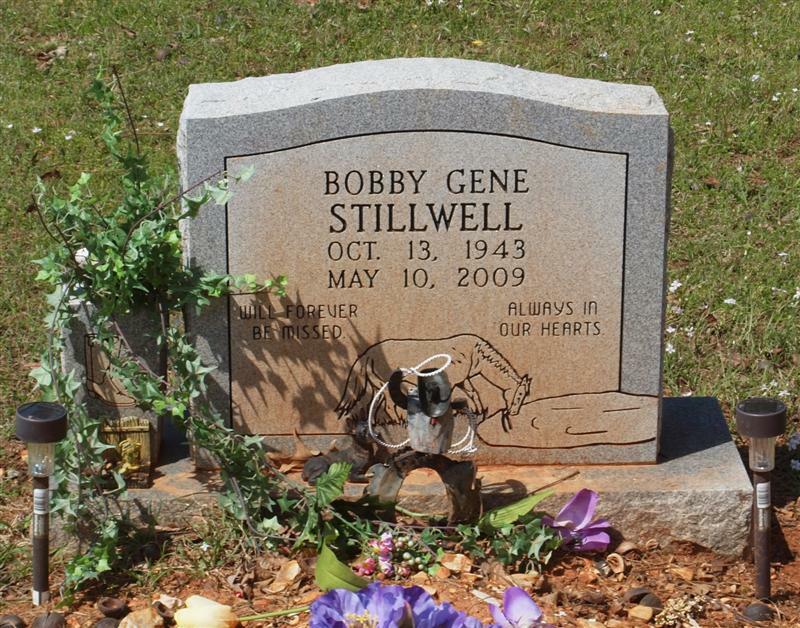 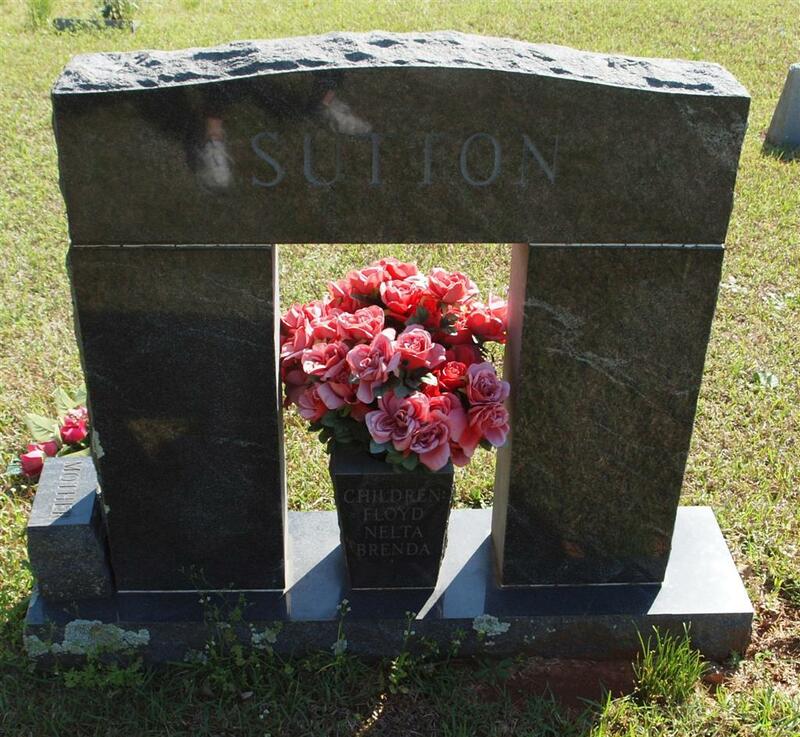 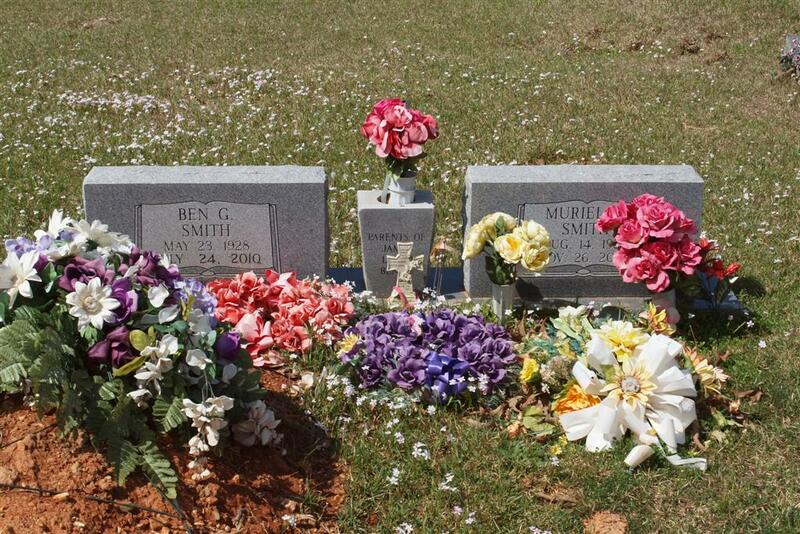 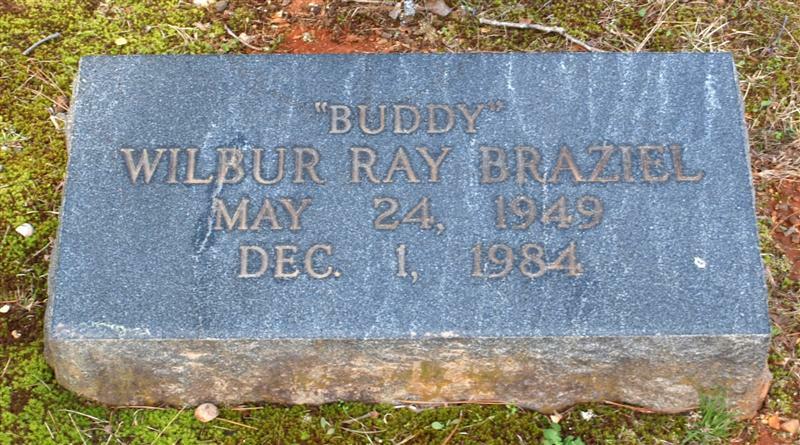 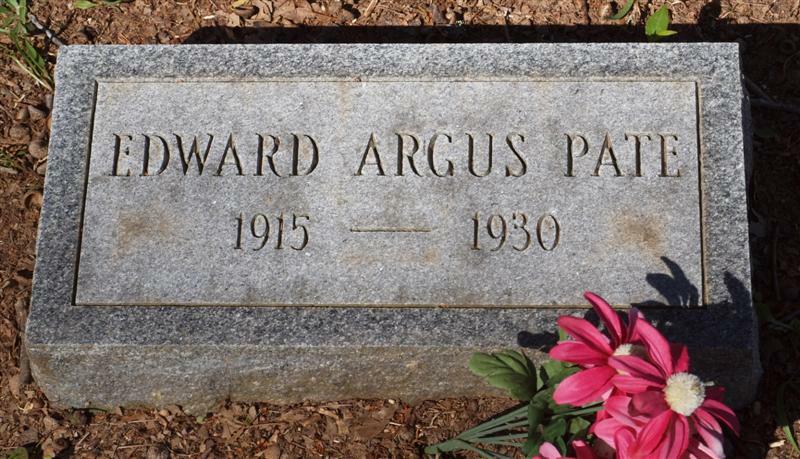 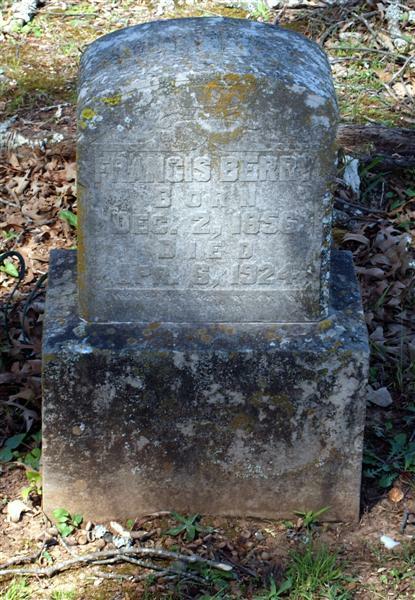 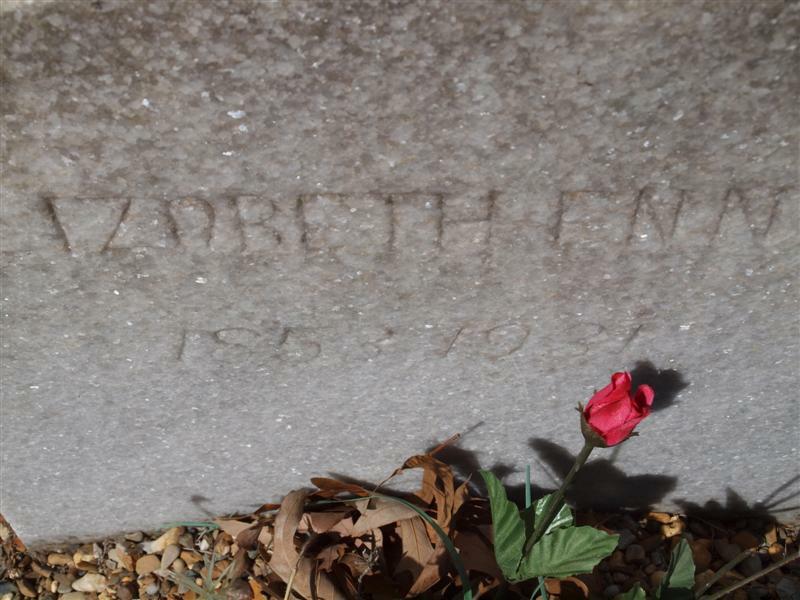 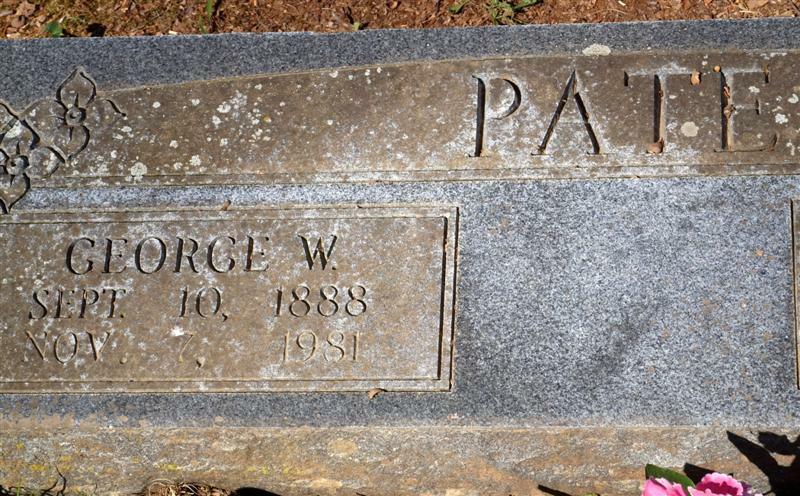 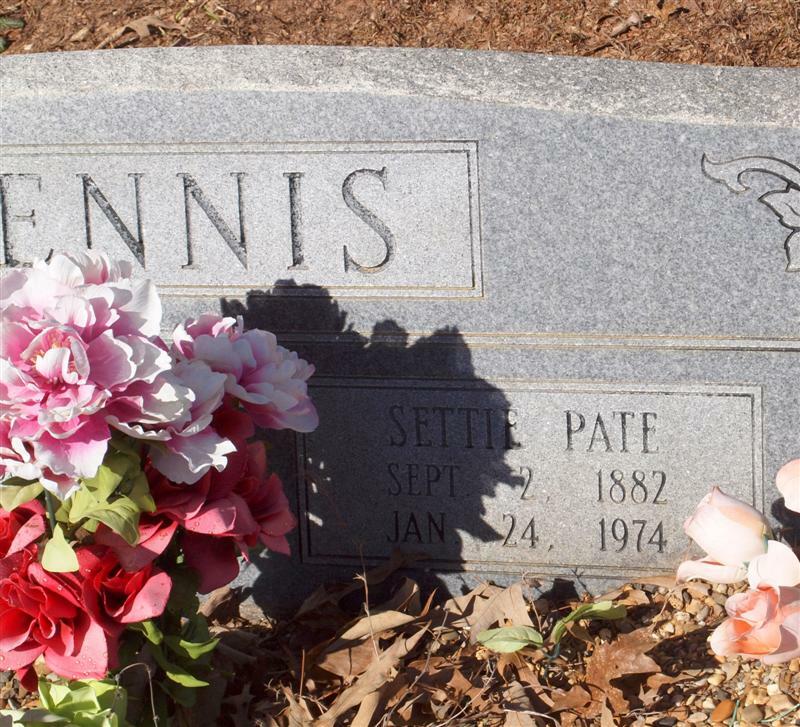 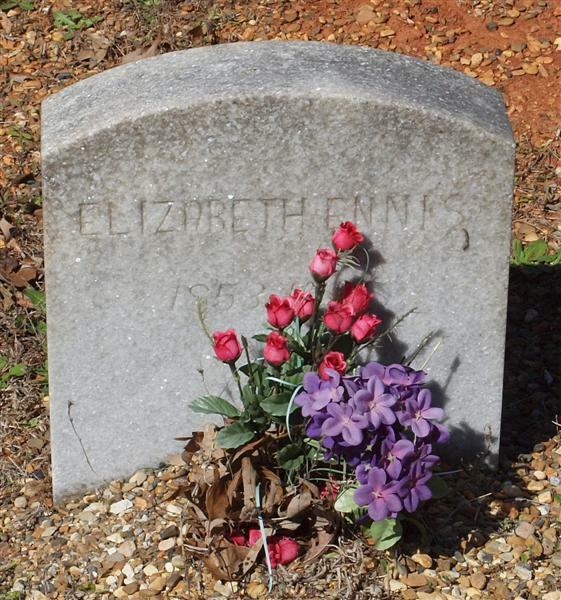 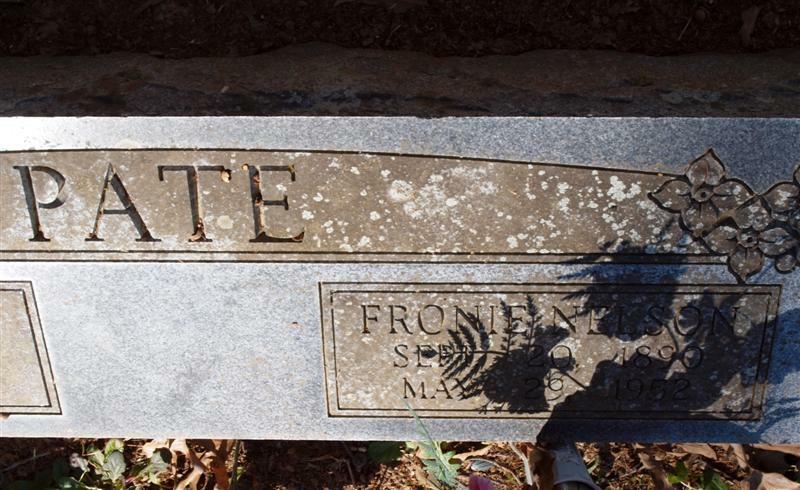 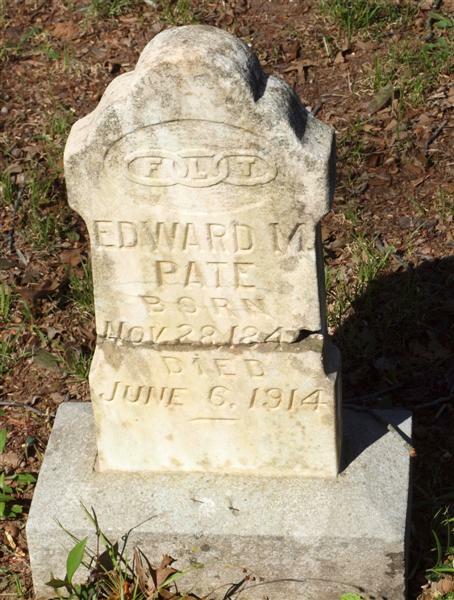 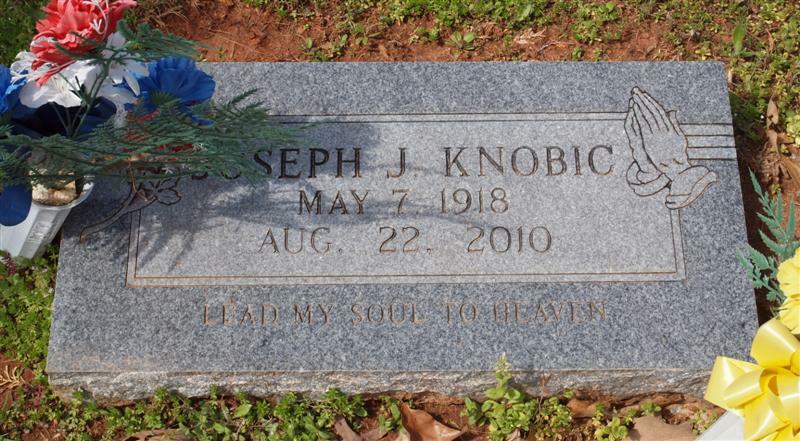 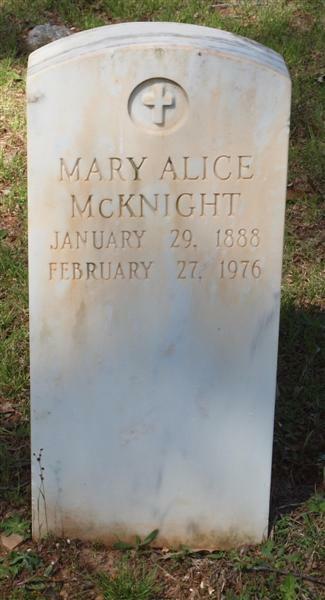 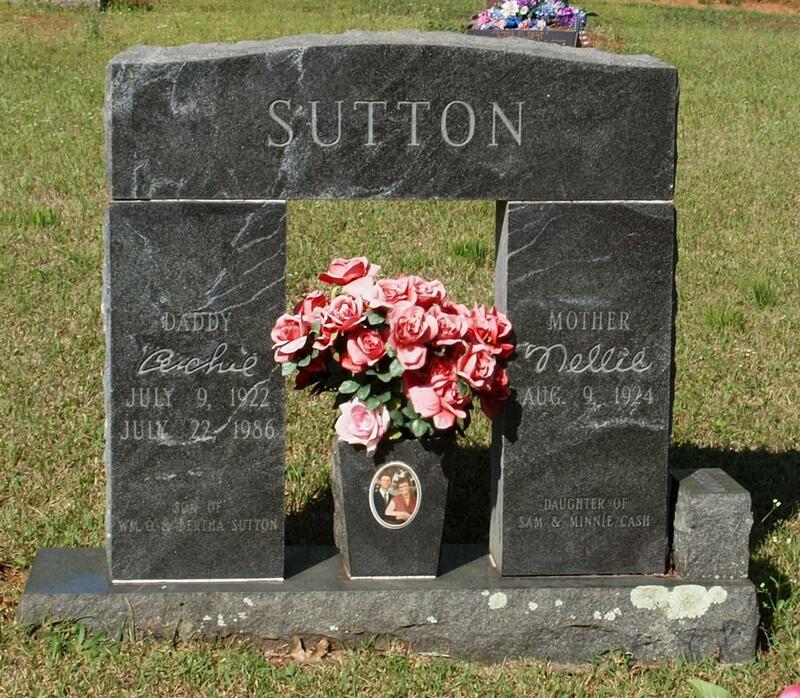 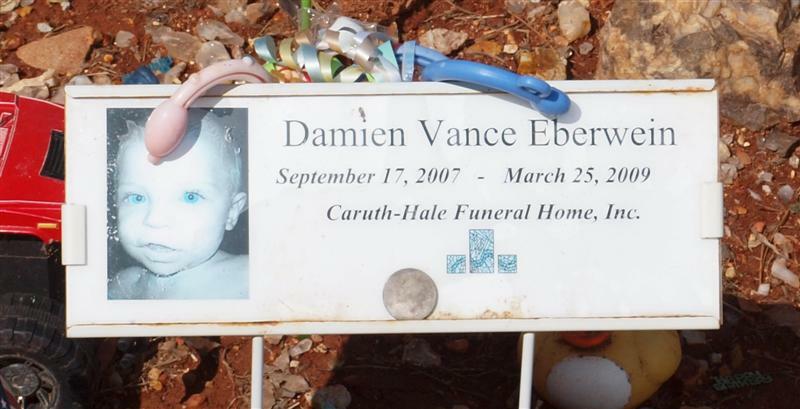 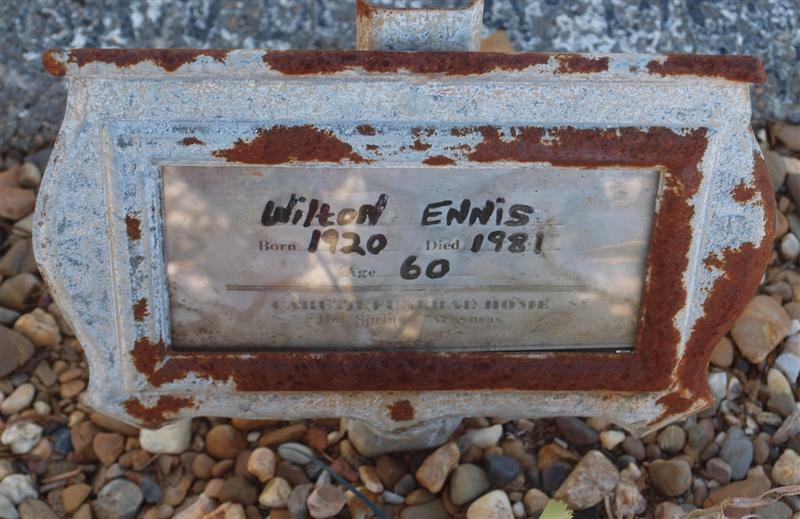 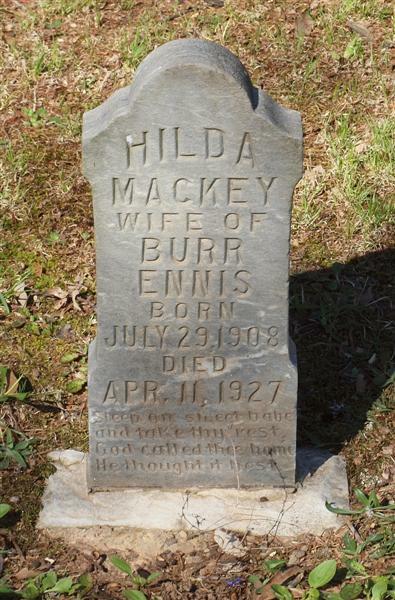 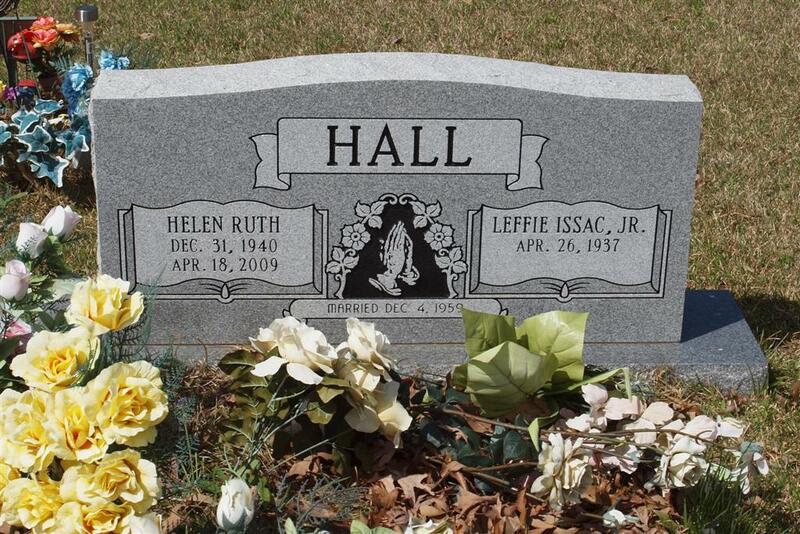 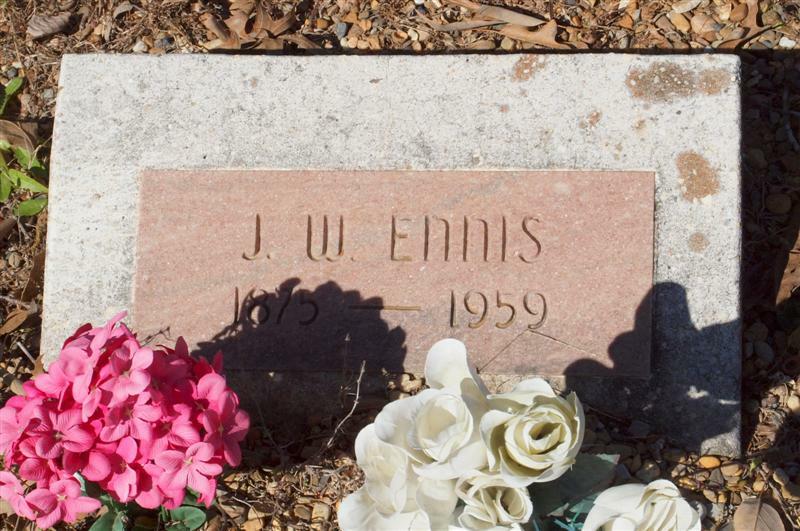 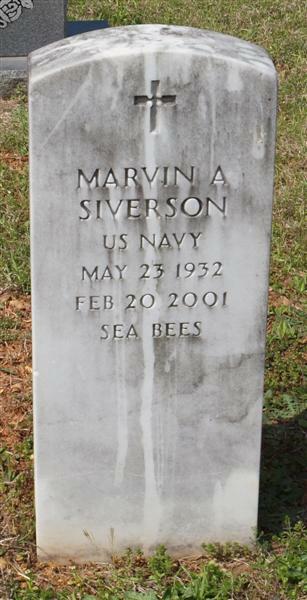 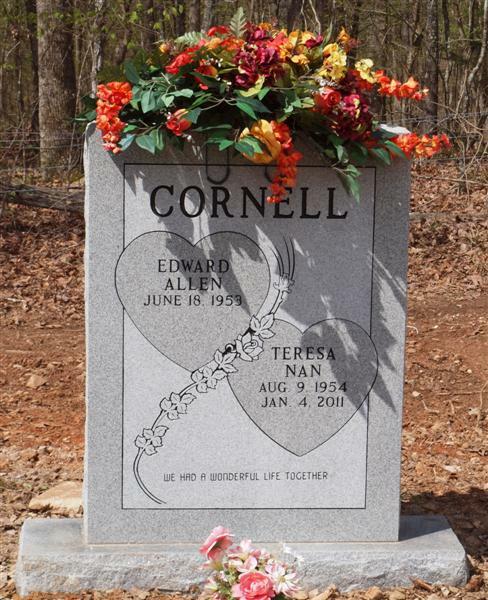 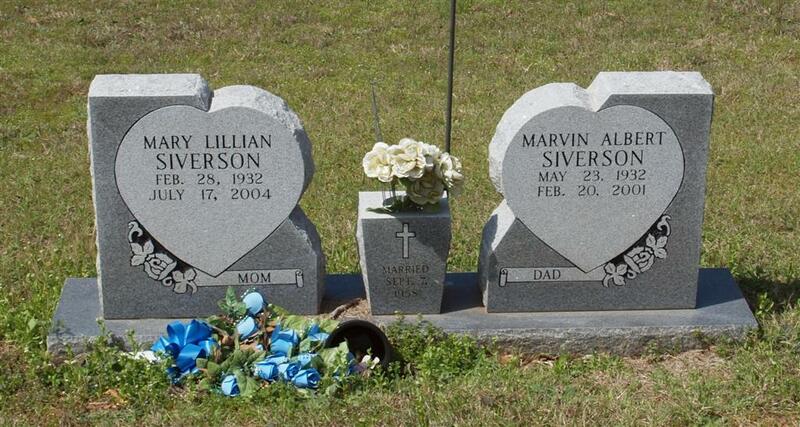 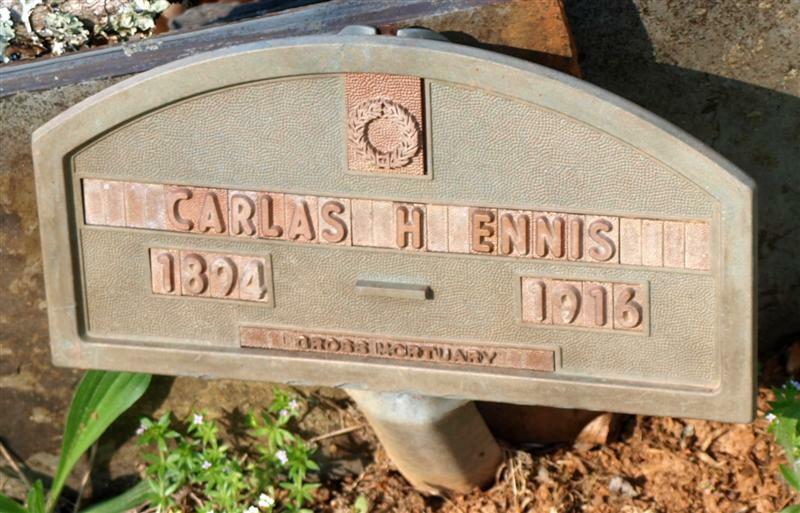 Patti Vance Hays began photographing the tombstones April 2011 and additions and corrections are being made as needed. 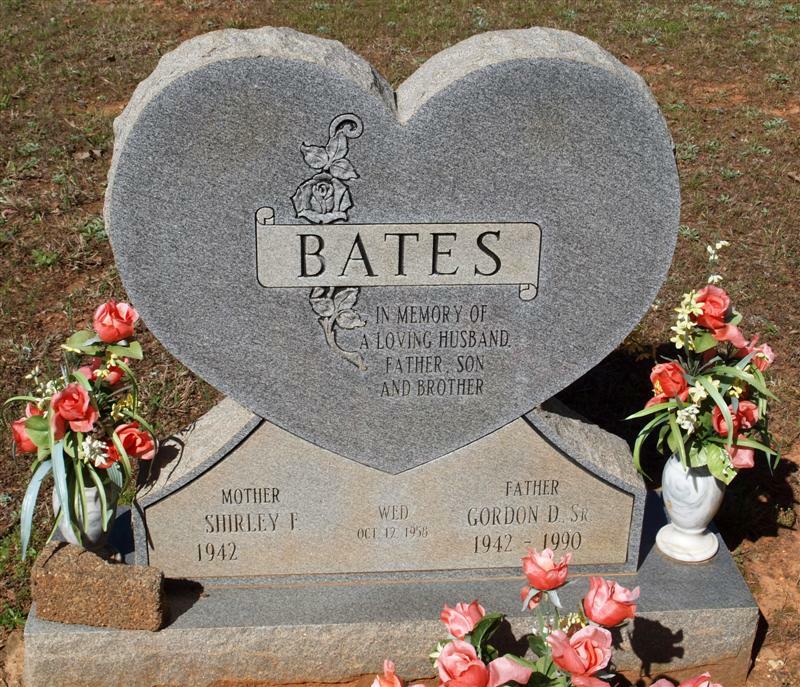 Notations within ( ) are by Debra; notations within brackets  are by Patti Vance Hays. 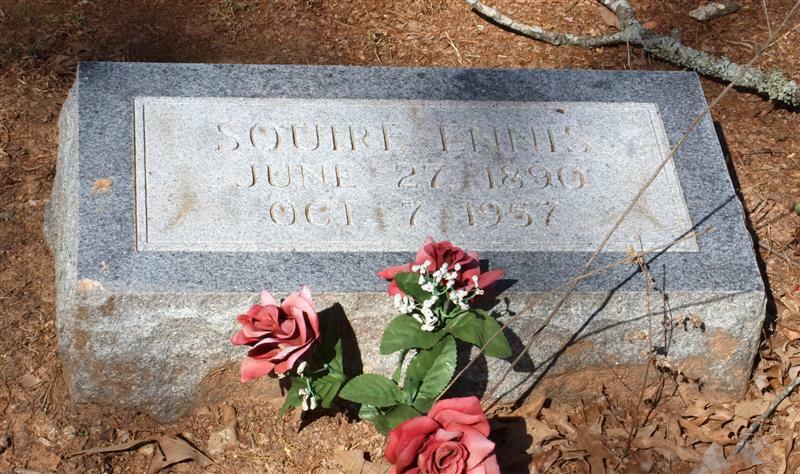 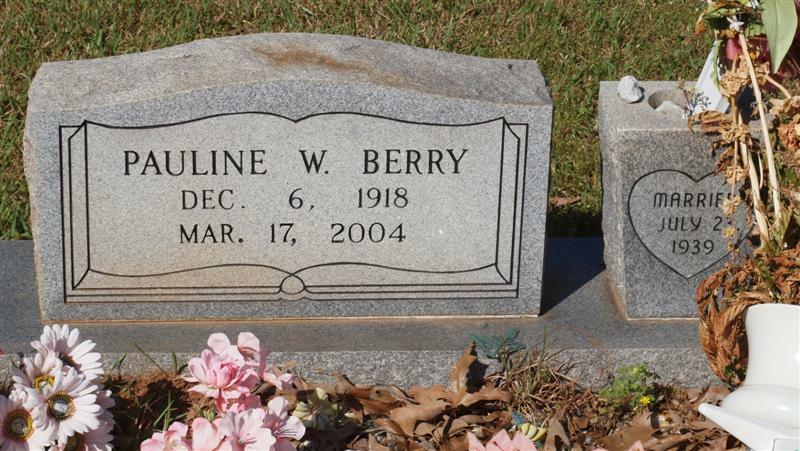 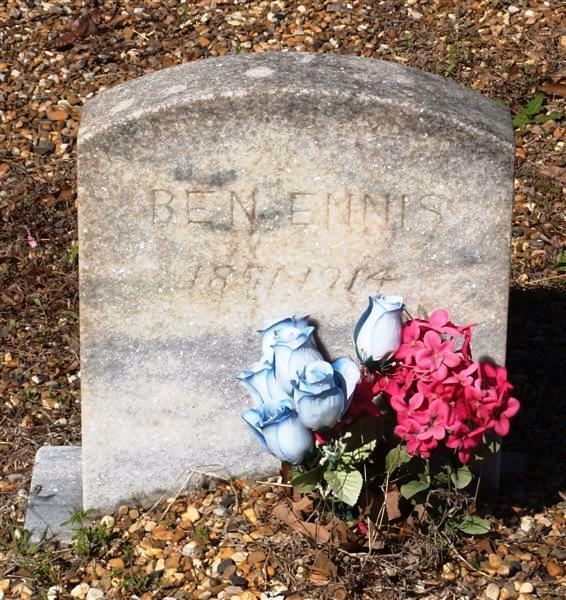 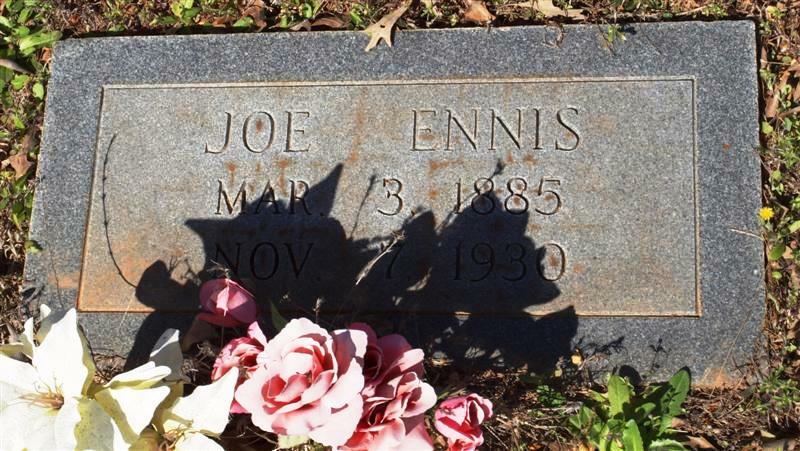 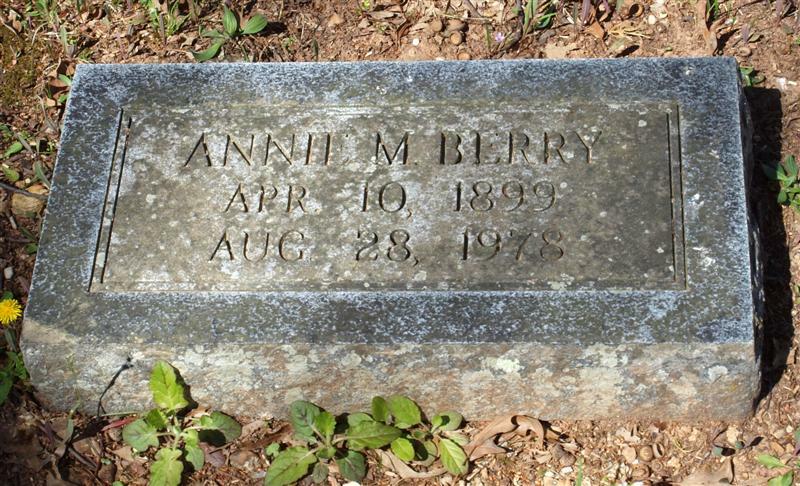 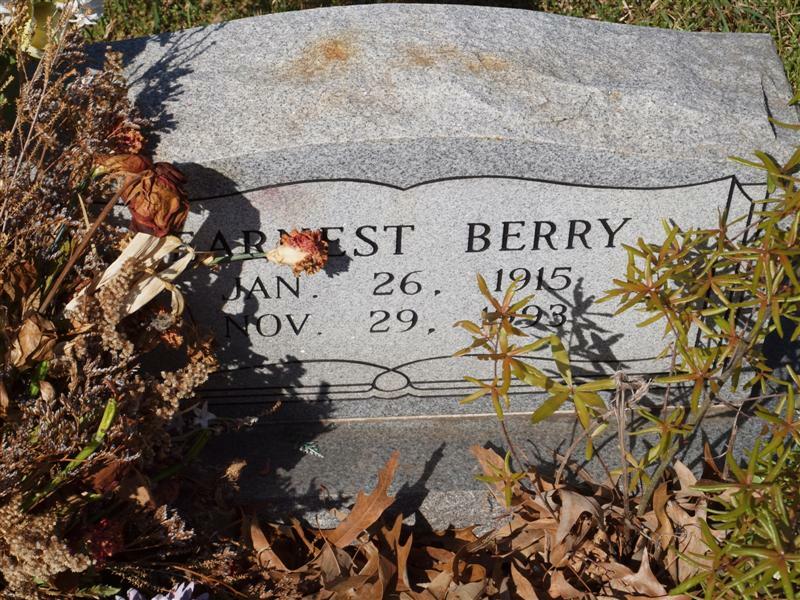 The Melting Pot Genealogical Society has archived most of The Sentinel-Record obituaries for 1996 through 2016, as well as some from other years. 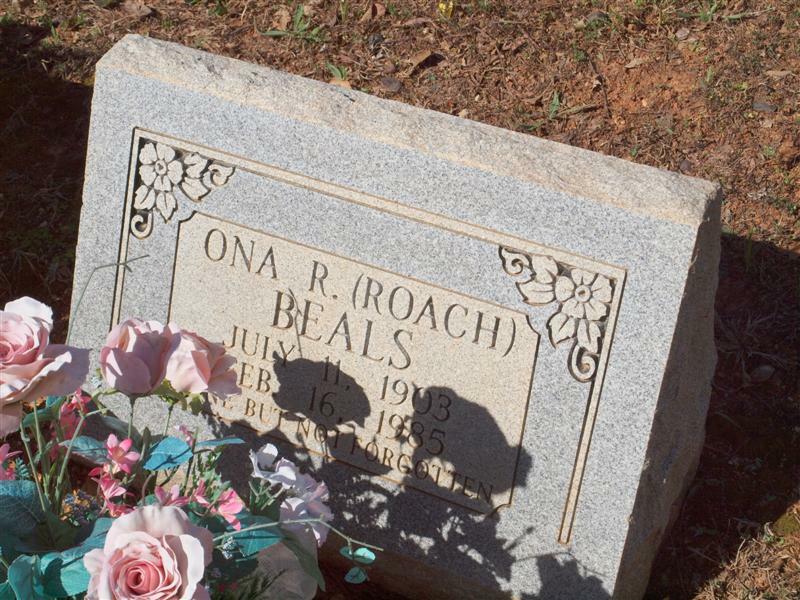 You may check our obituary section to see if they are listed. 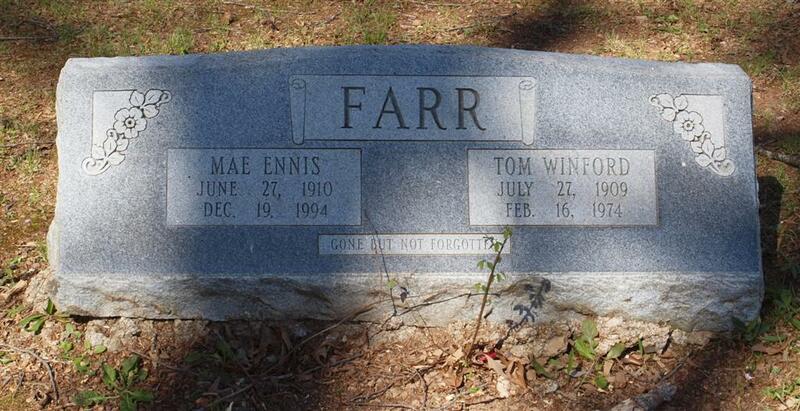 If not, please check back as we may be adding more. 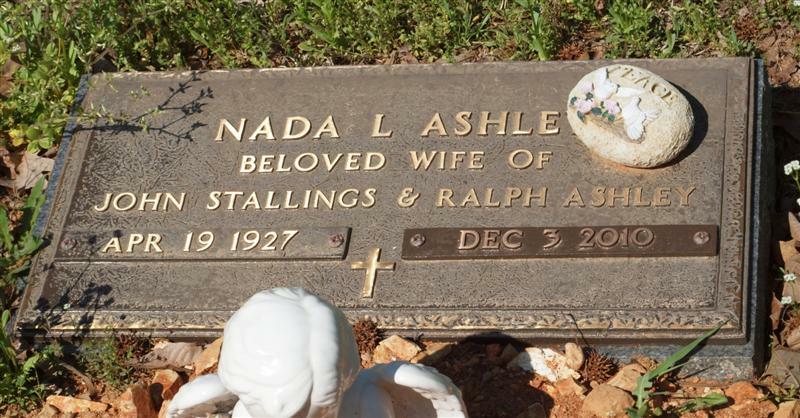 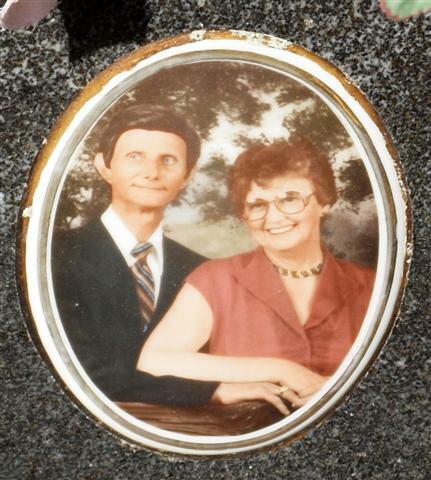 "Parents of Kevin and Nicholas"
"Loving Father of Christopher and Derek"
"Beloved Wife of John Stallings and Ralph Ashley"
(listed in the reading of 1968, but not found in 1995. 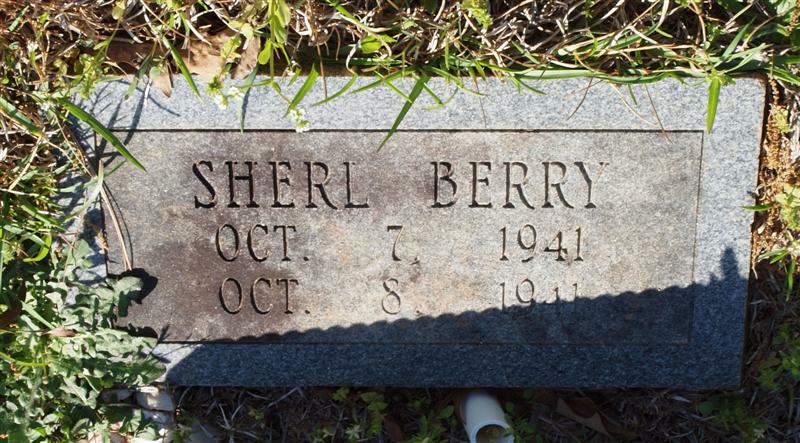 “Daughter of Ordis and Audrey"
Bump, Coy Dean 11-24-1916 "Infant"
Spouse: Jessie Lee Smith "married 11-17-1935"
"Our Children: Roy, Gary, Jerry and Regina"
Spouse: Peggy Lou Glass "married 06-10-1960"
"Our children: Stephanie and Randy"
"Our grandchildren: Cody, Greg, Luke and Wyatt"
"Our children Melissa and Kevin"
"Our grandchildren Houston and Victoria"
"First child of J D and Fannie Berry"
"Children: Olean, Evelyn and Loyd"
"Son of J W and Lillie Fikes"
"Son of Everett and Emma"
"Daughter of Boss and Maggie"
Marker shows they married May 10, 1915; however, Garland County marriage license shows they married March 6, 1914. 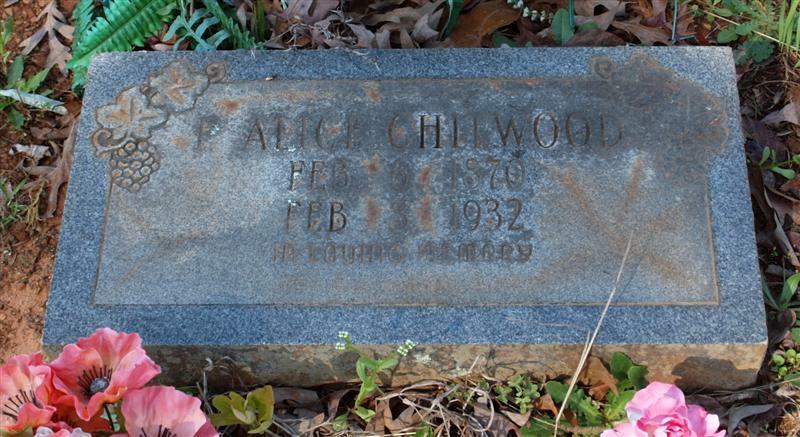 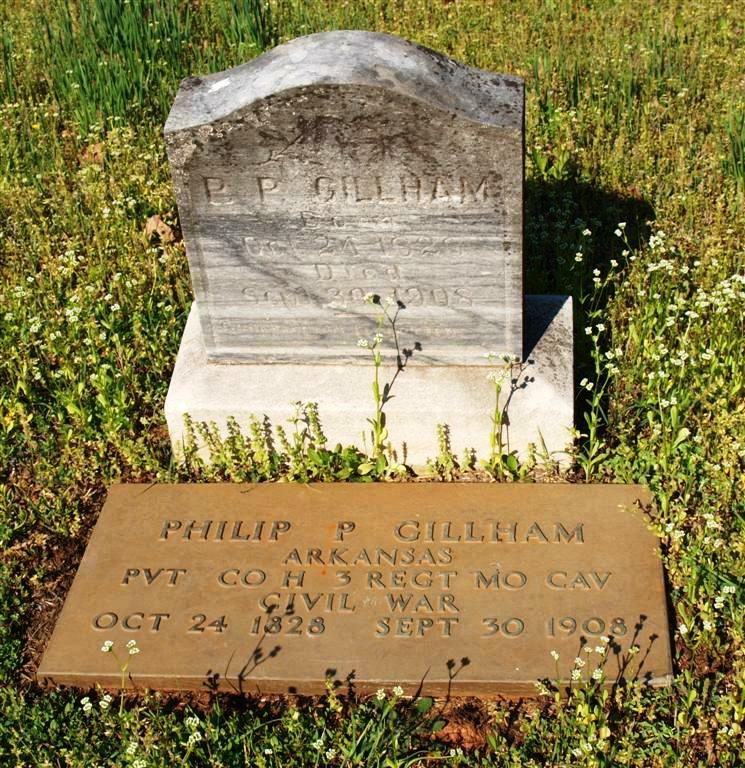 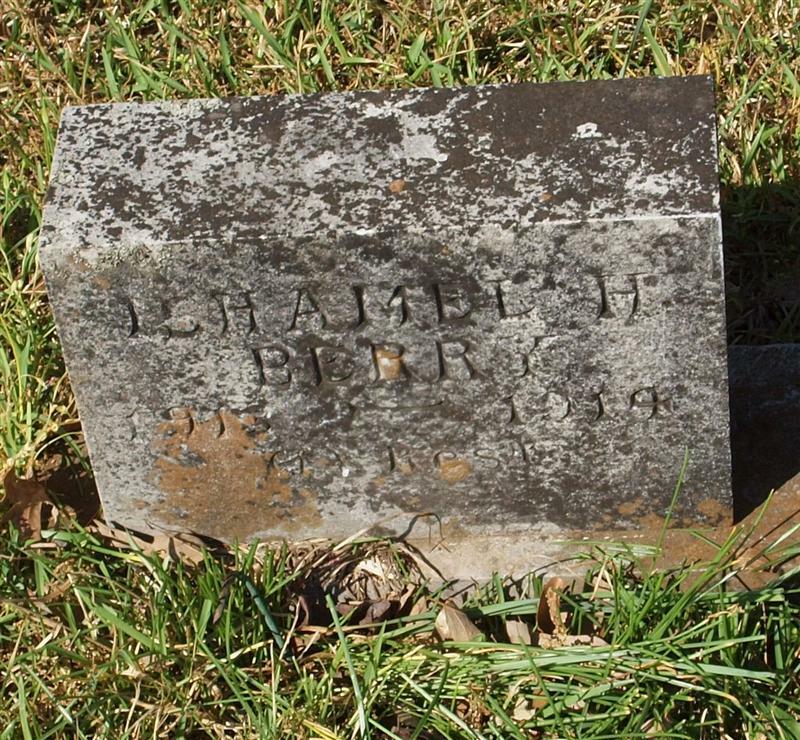 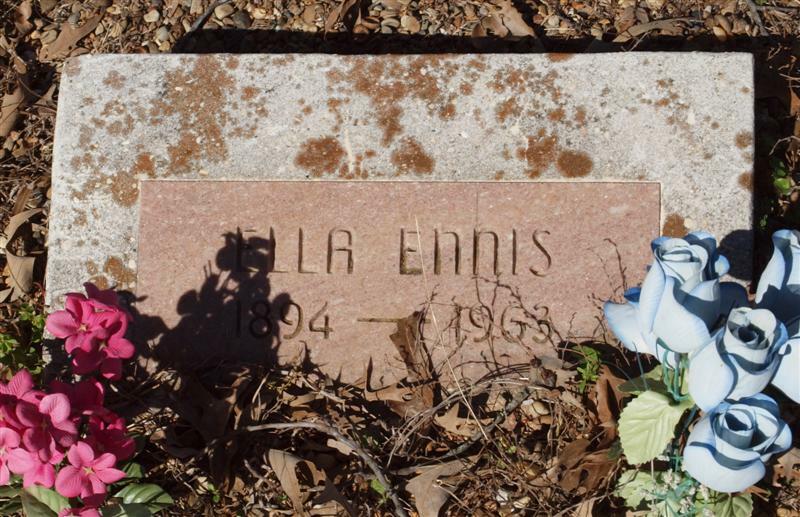 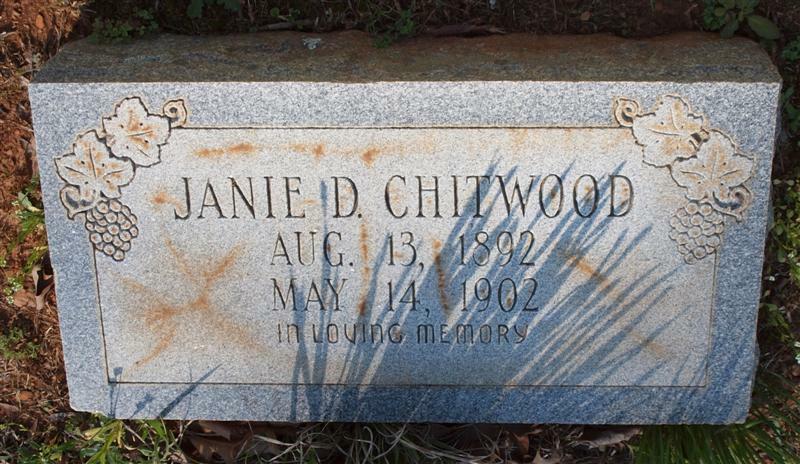 "Daughter of A G and L B Chitwood"
"Son of E. E. and Ella Gillham"
Her funeral home marker seemed to be in the same plot as Nora Prince. 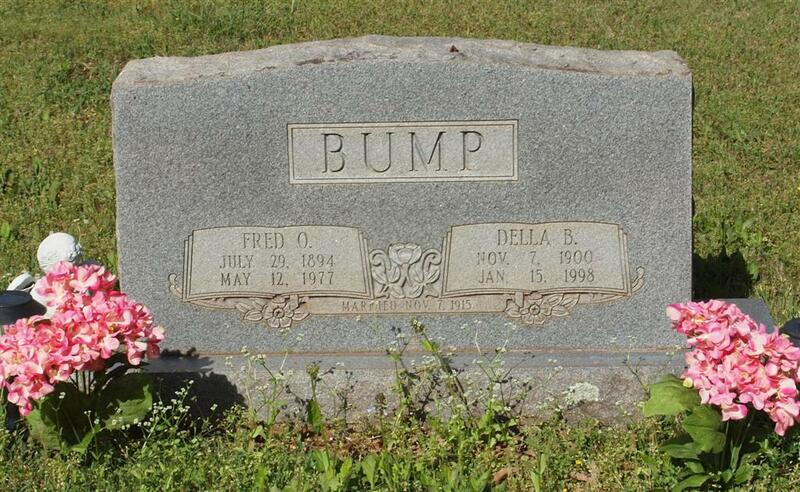 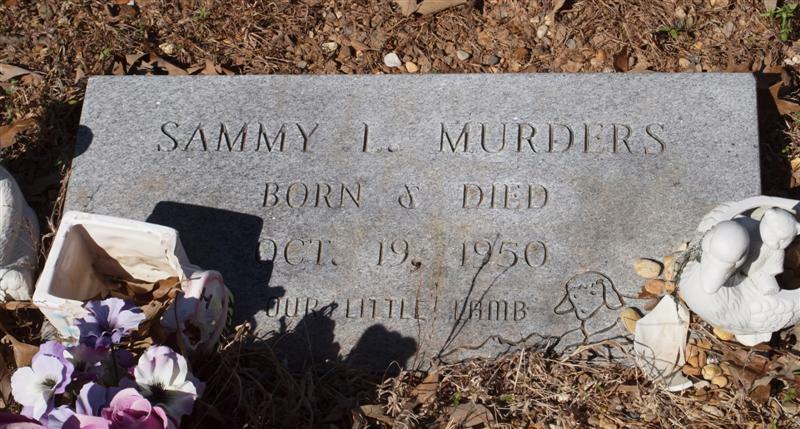 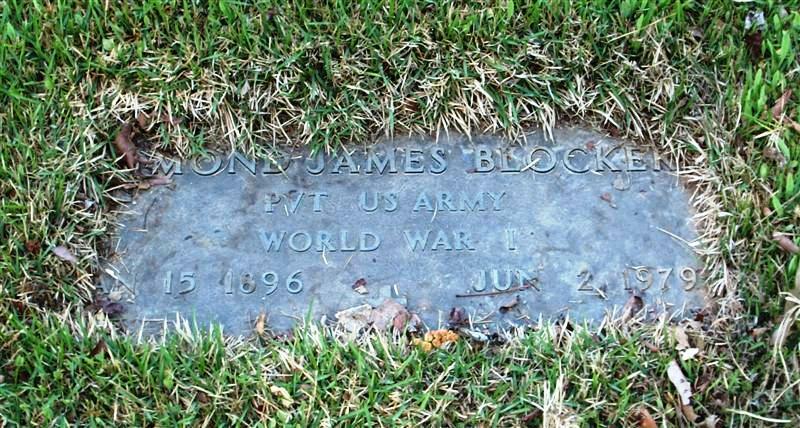 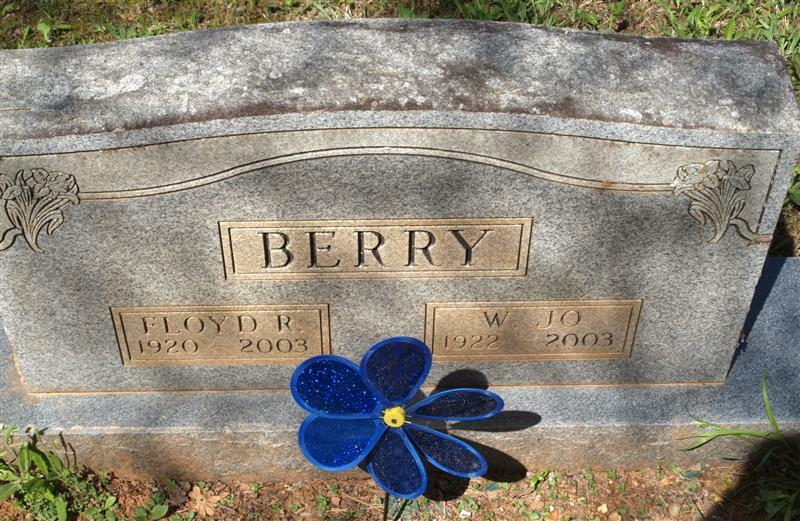 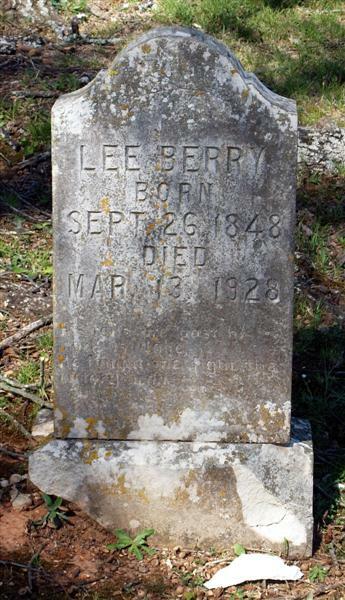 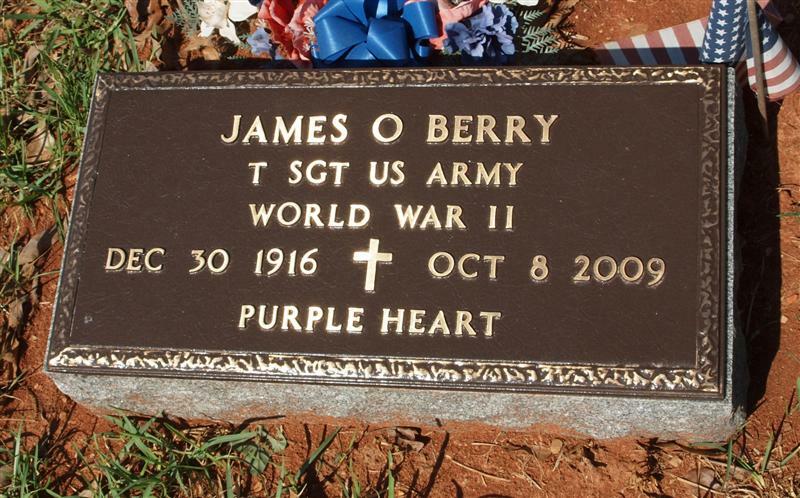 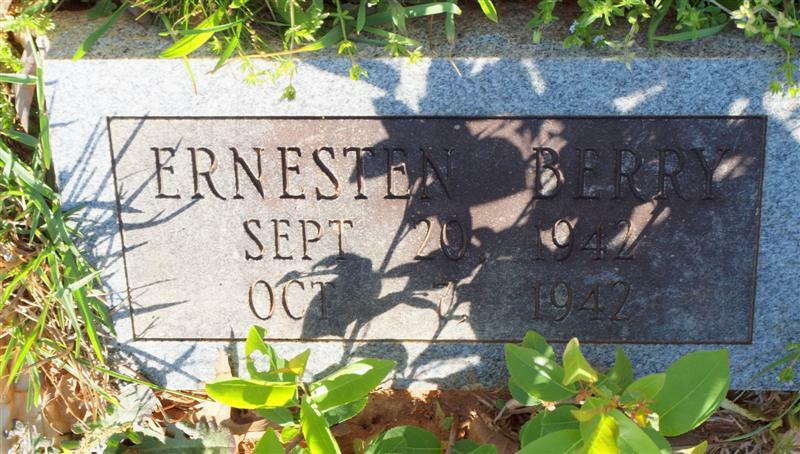 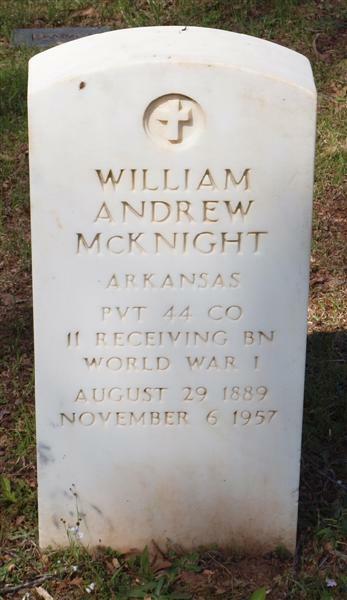 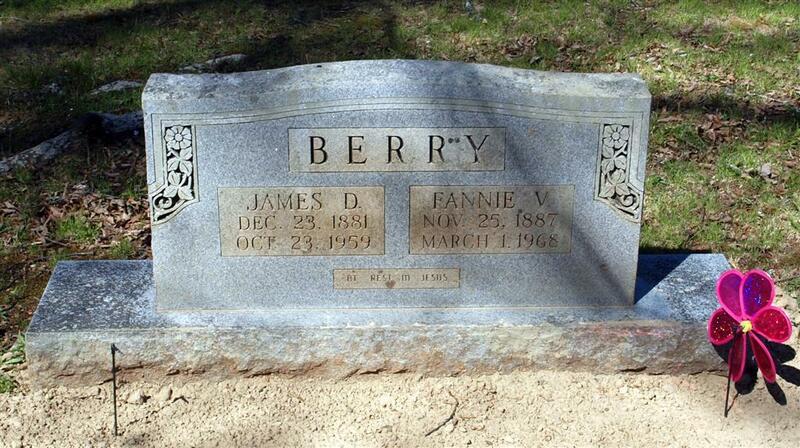 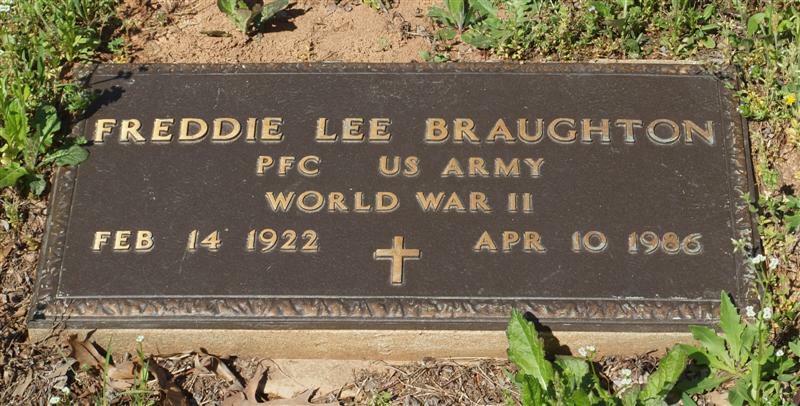 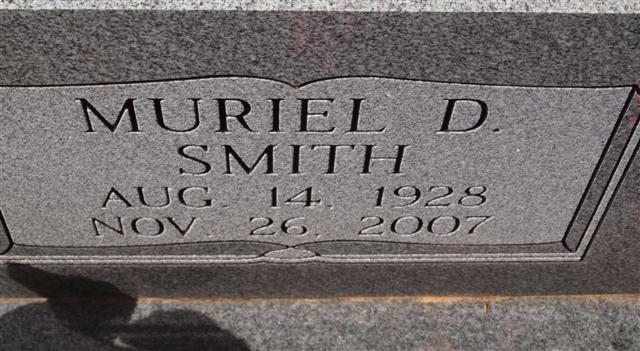 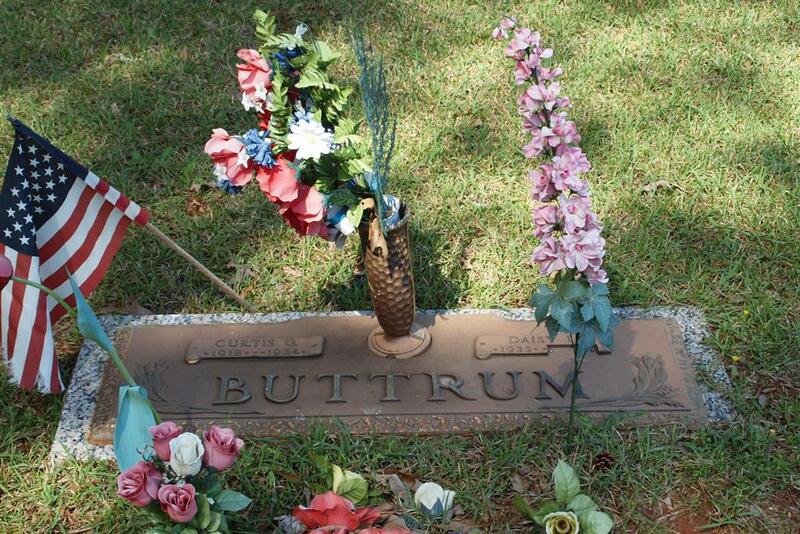 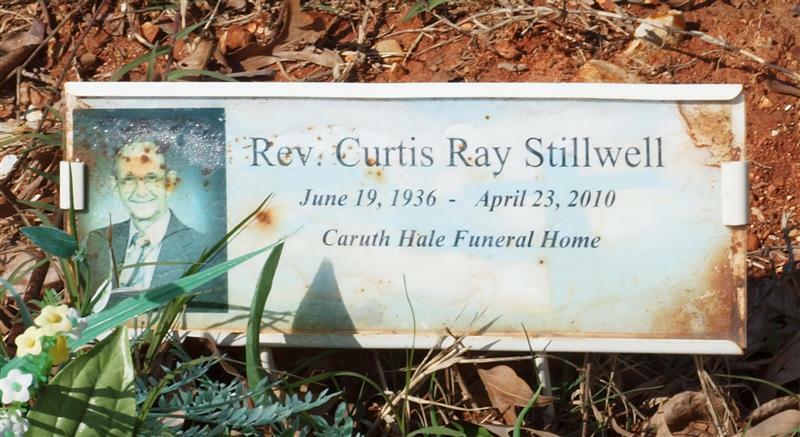 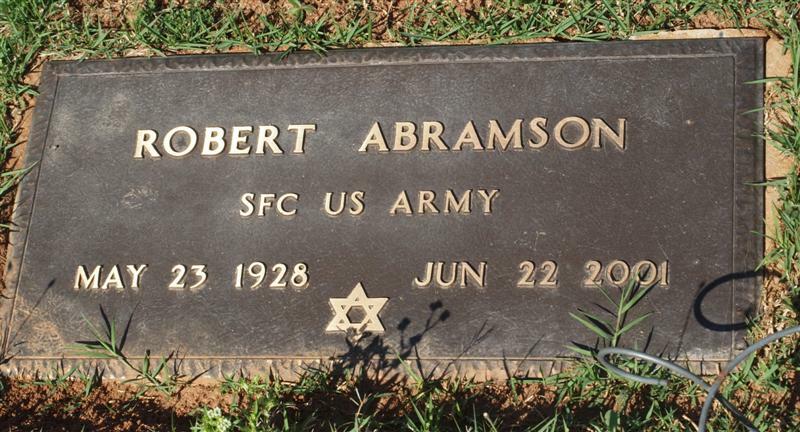 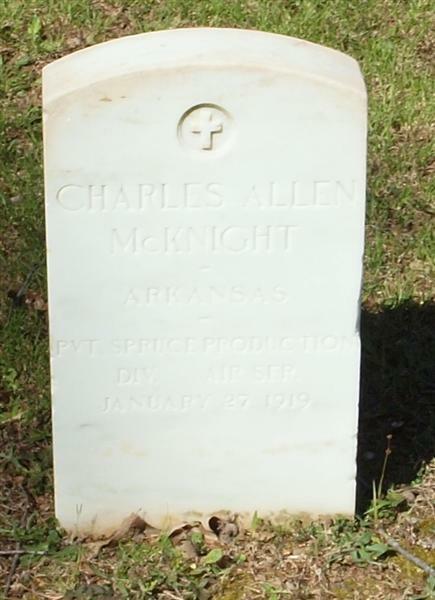 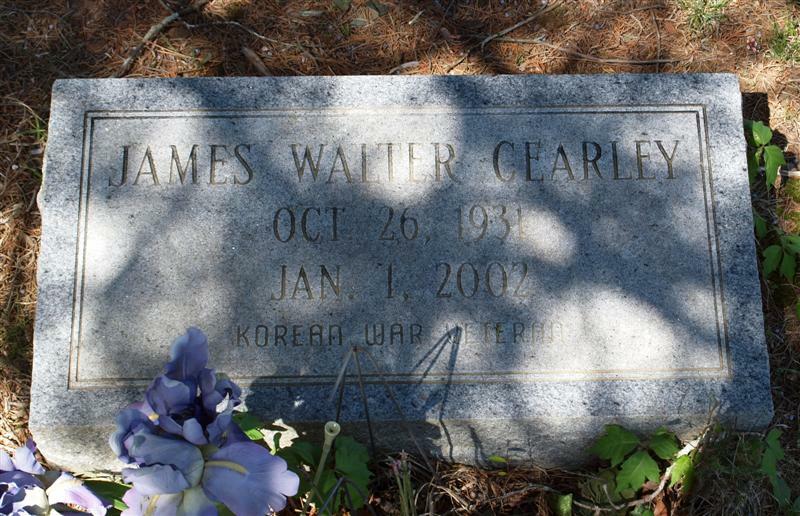 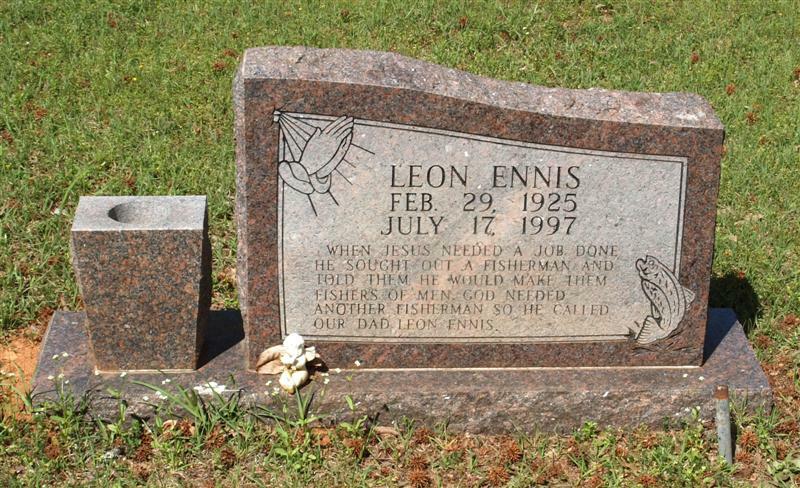 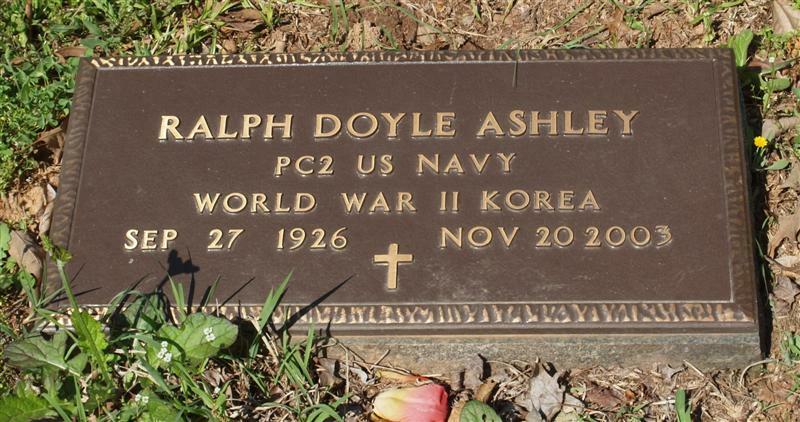 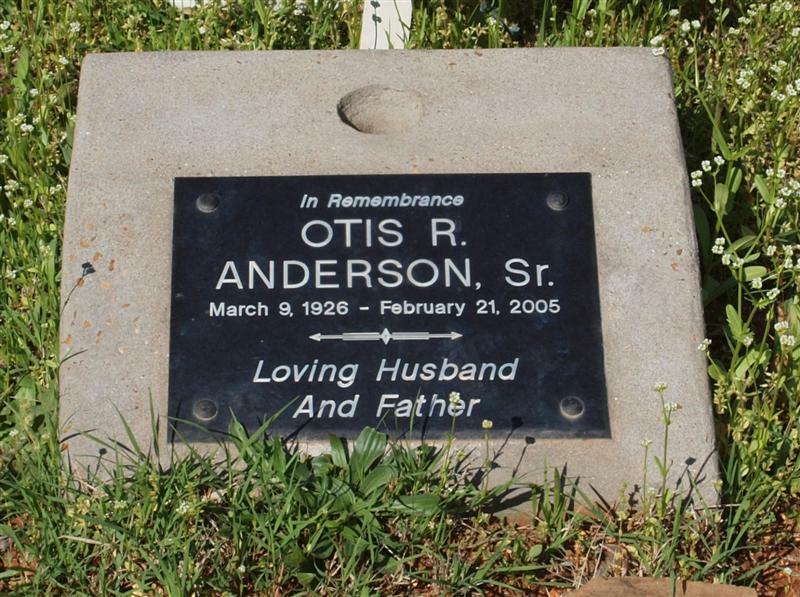 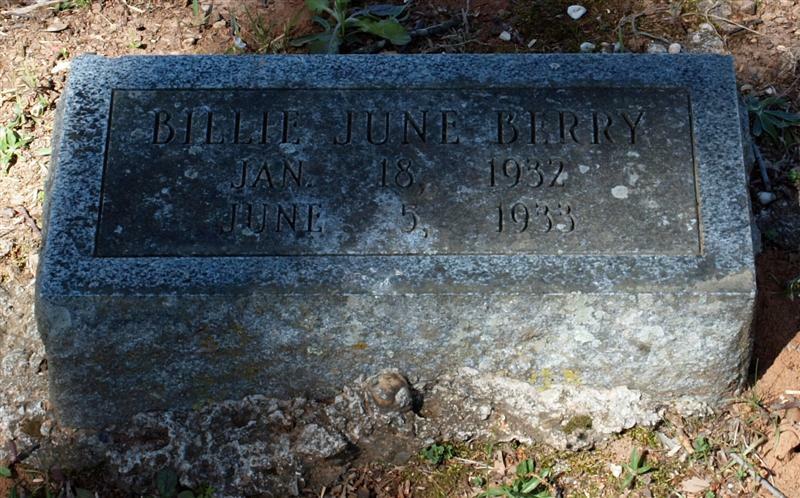 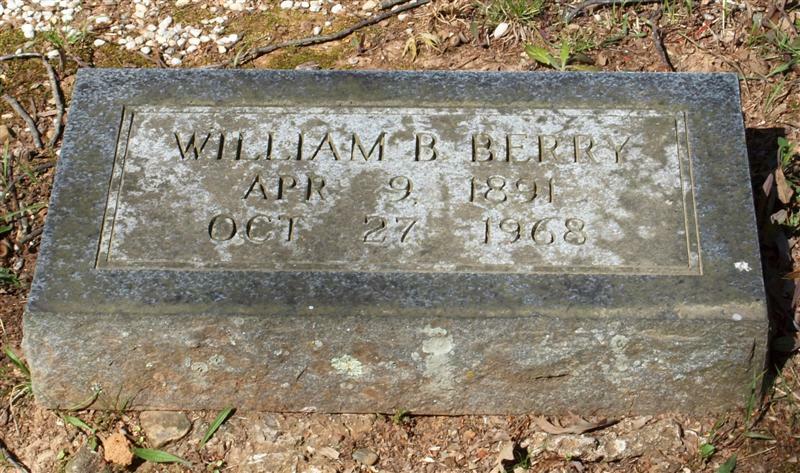 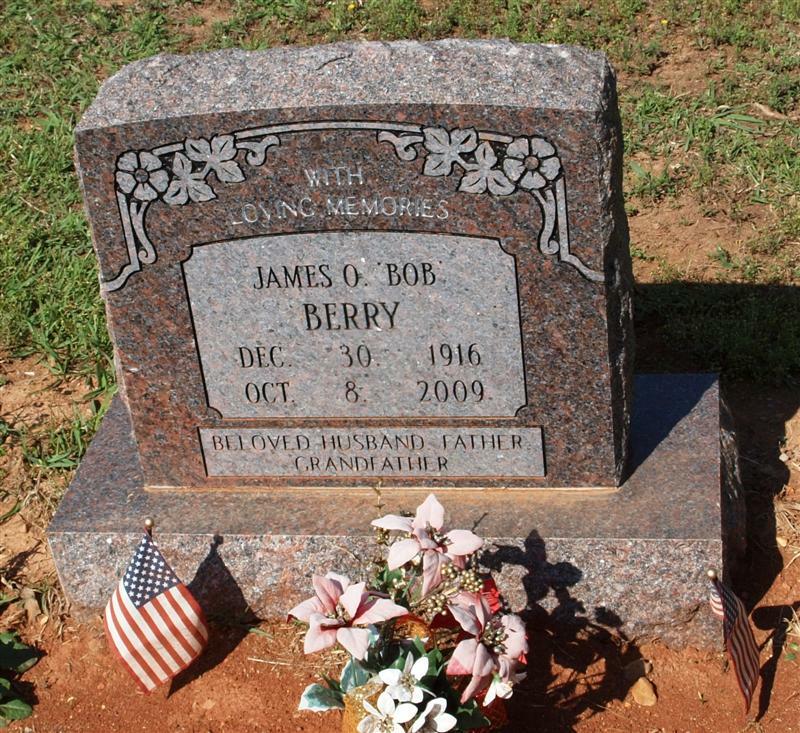 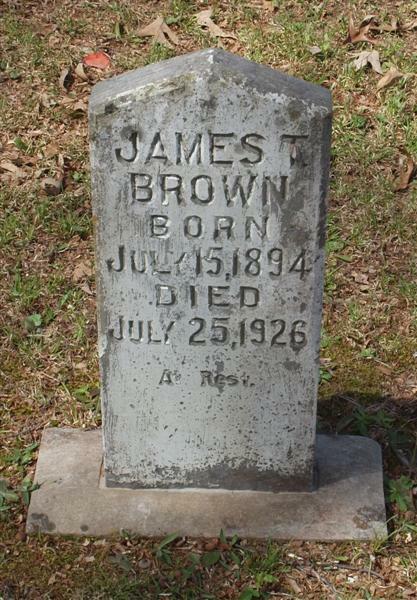 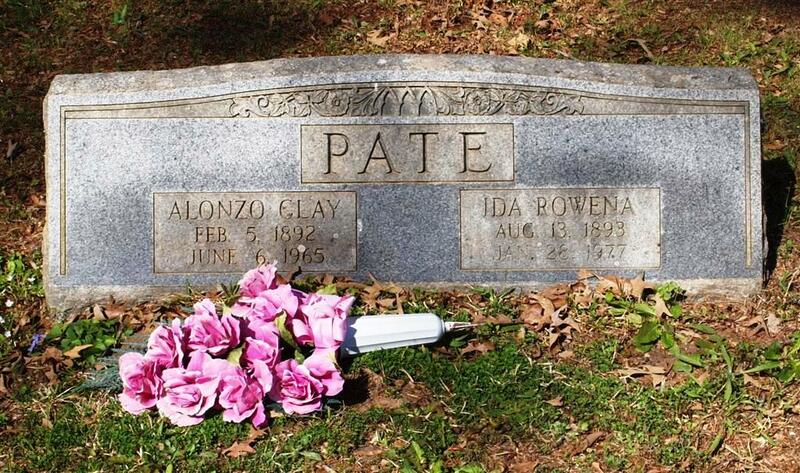 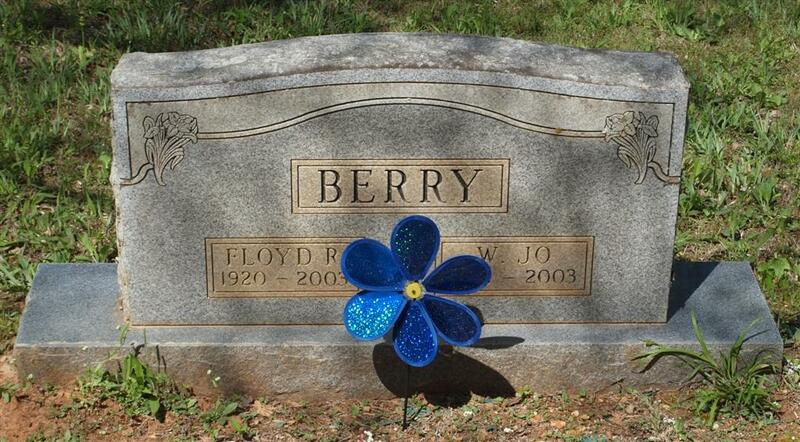 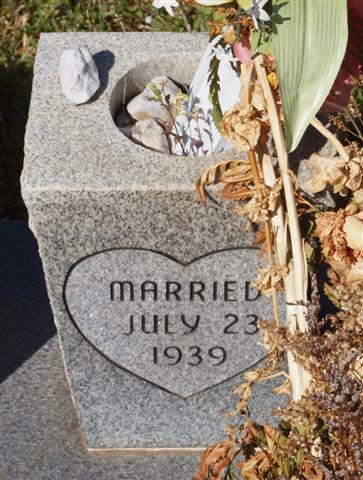 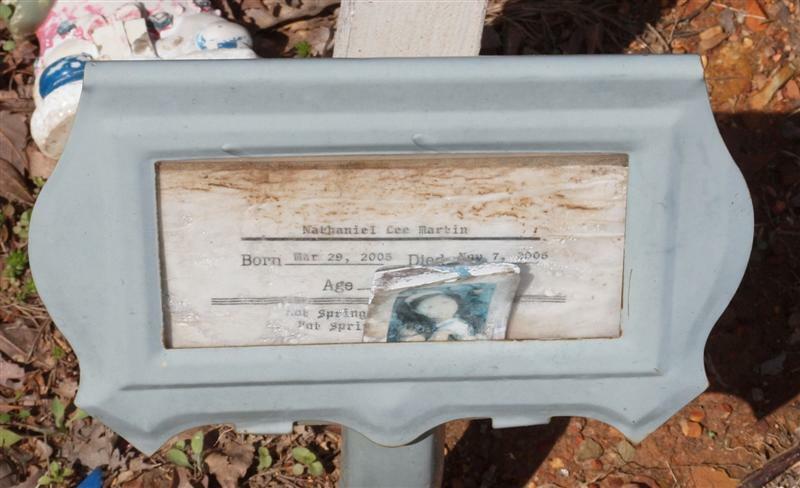 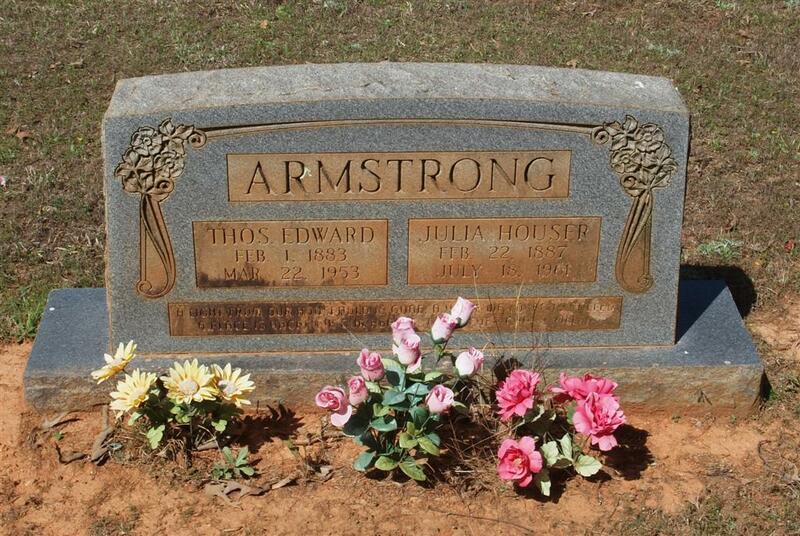 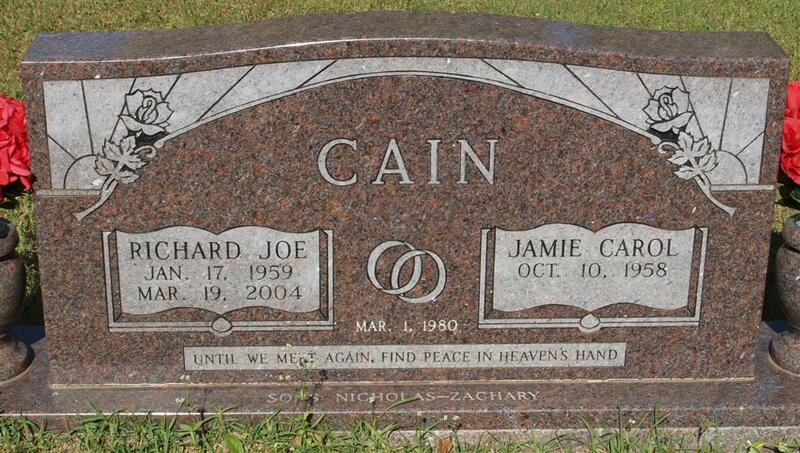 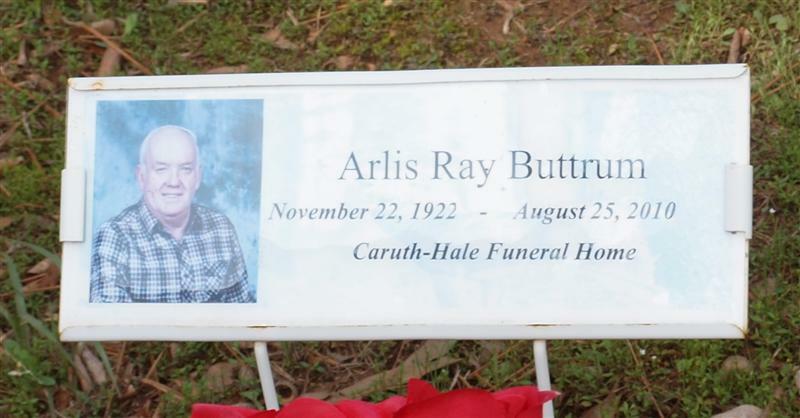 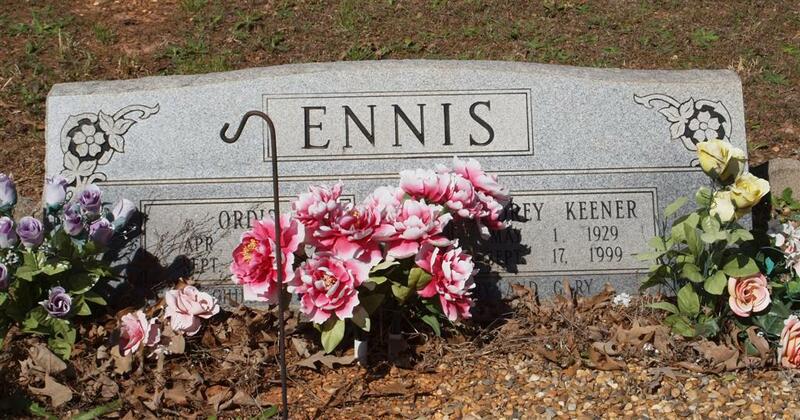 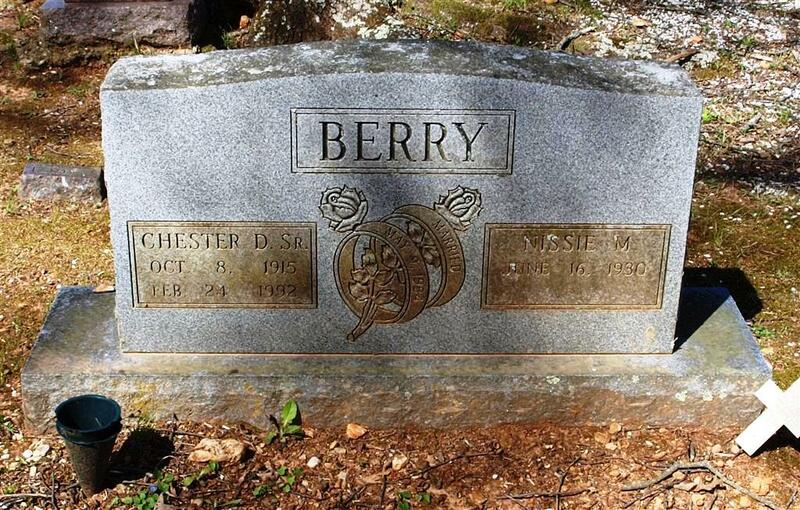 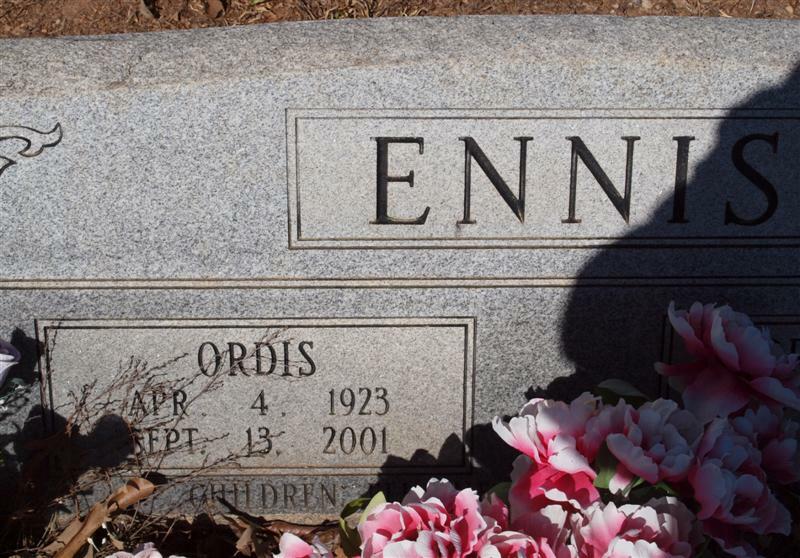 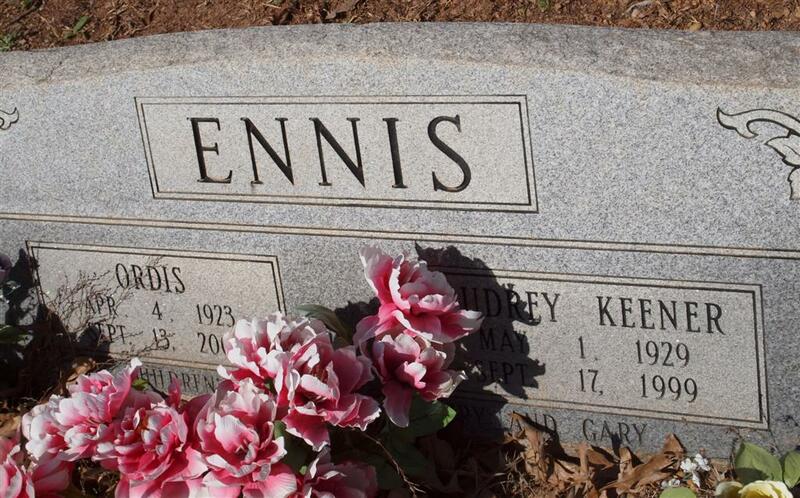 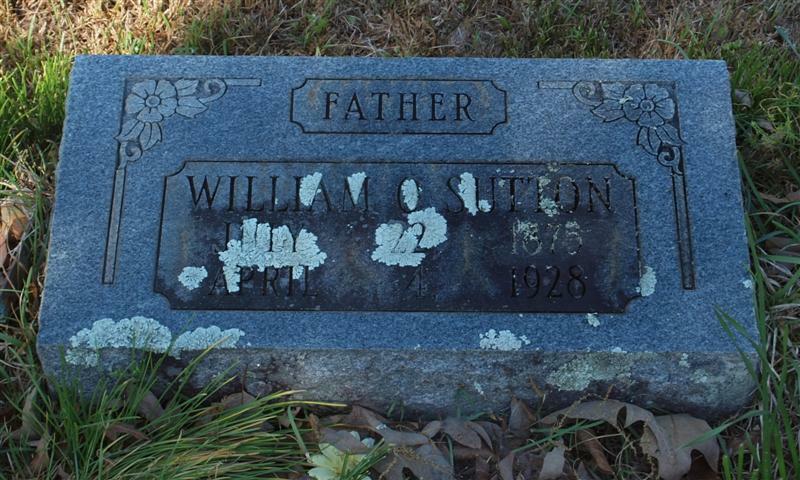 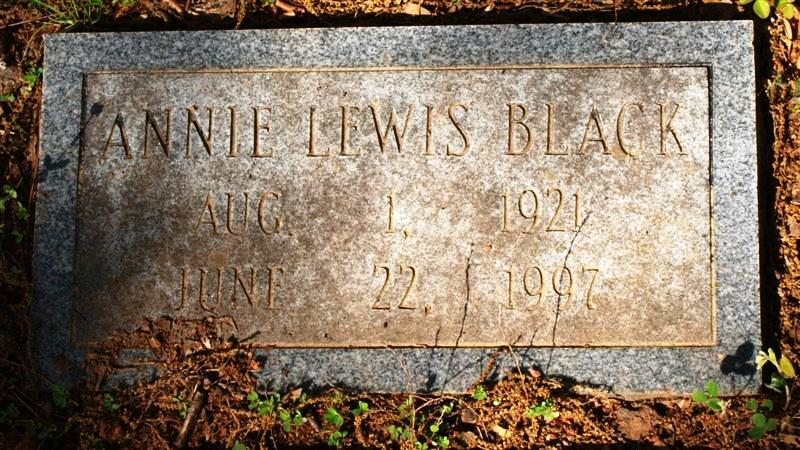 There is another marker that reads, "Born May 11, 1927, Died 1993, Age 66. 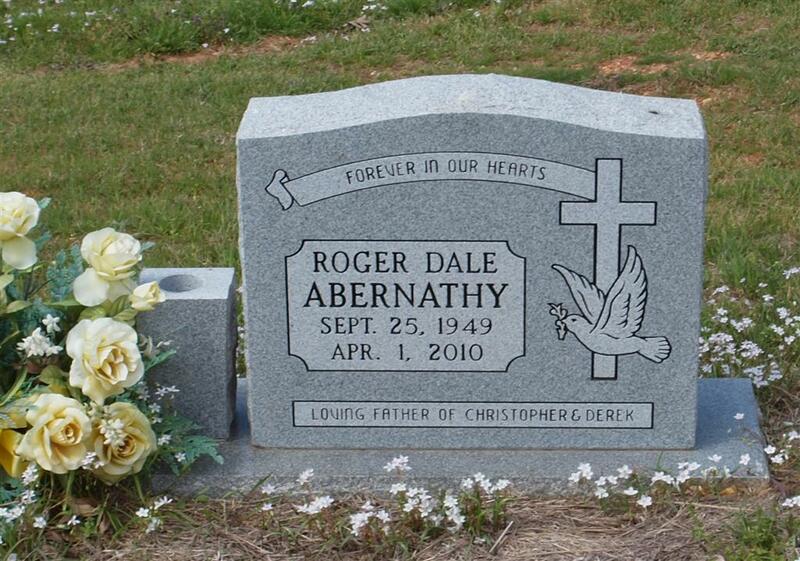 Cremated Ashes some where else this is a marker for family." 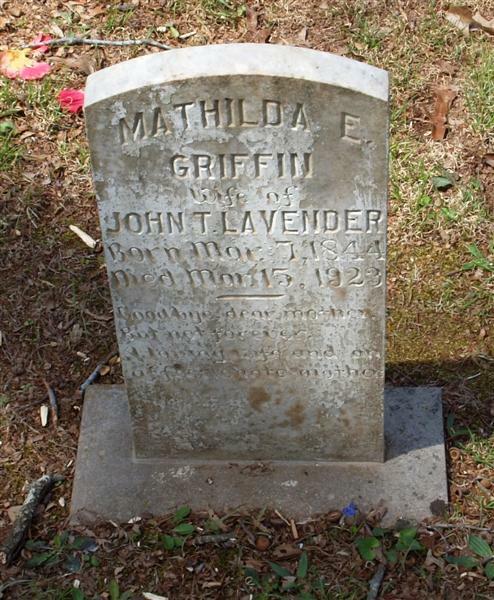 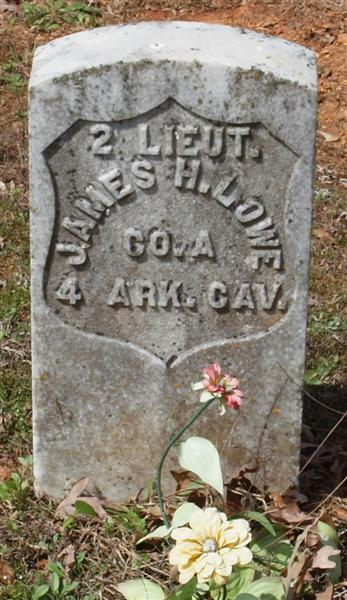 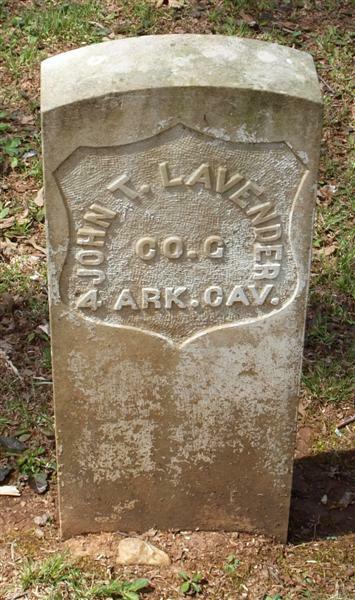 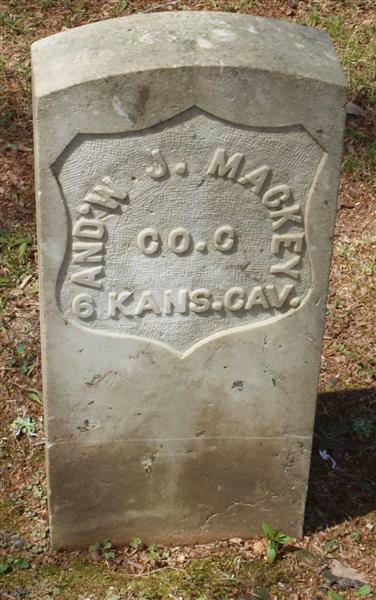 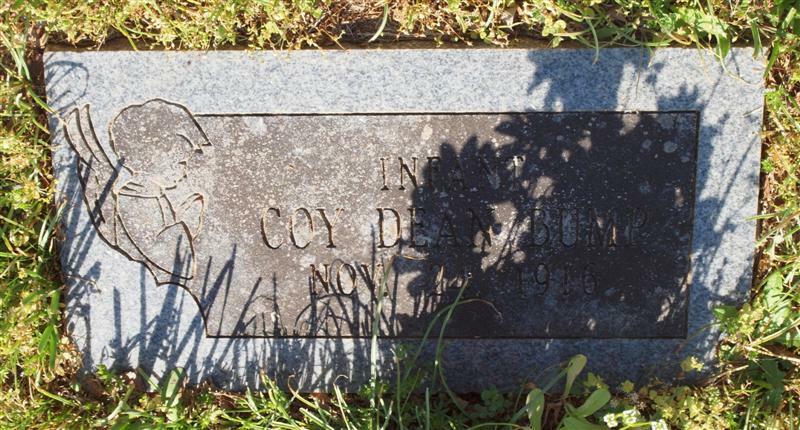 "Daughter of Jack and Mattie Reeves; Wife of Ray Ivey"
"Wife of John T. Lavender"
Lee, Will E. 1872 1898 "circa"
Co. C 6 Kansas Cav. 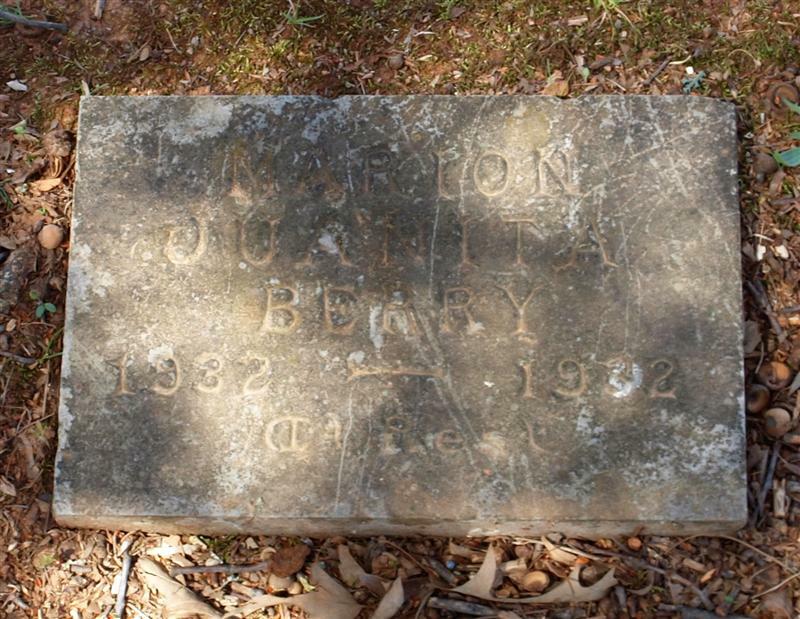 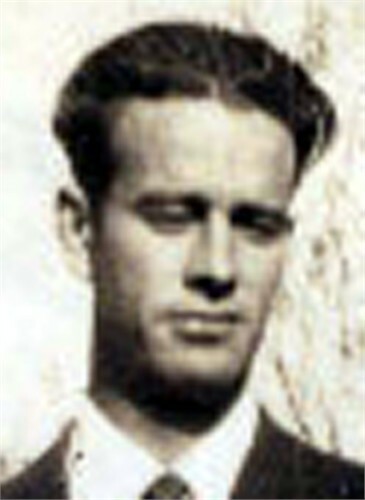 McCaslin, B. G. 11-1933 "Baby"
McConnell, Dr. Nathan 12-? 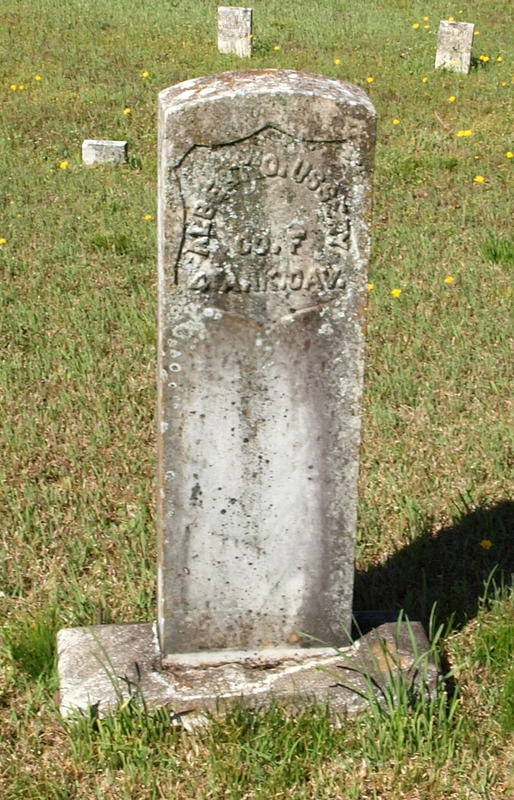 through 08-? 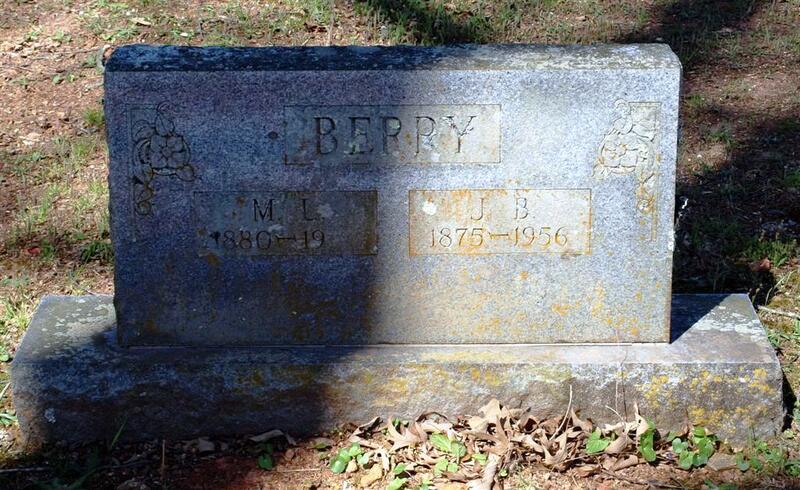 Their daughter, Mary, was born April 1892; and Nancy married Walter Bradshaw about 1895. 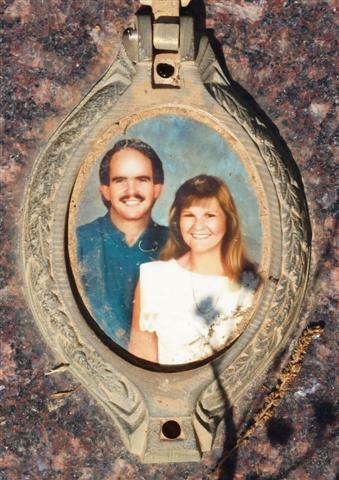 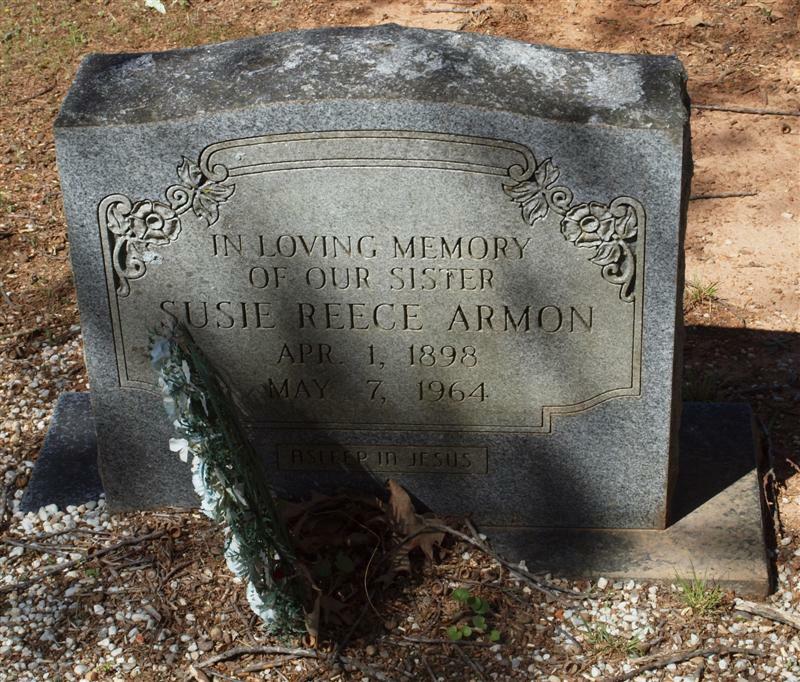 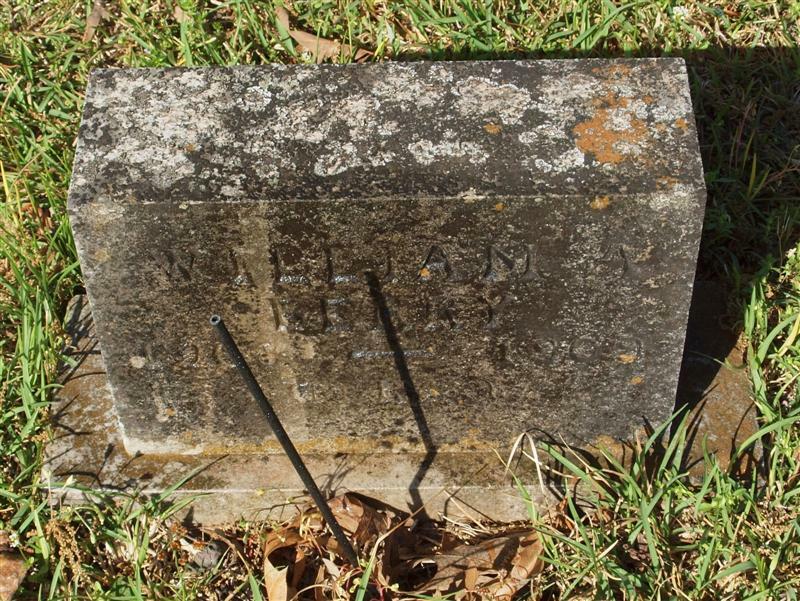 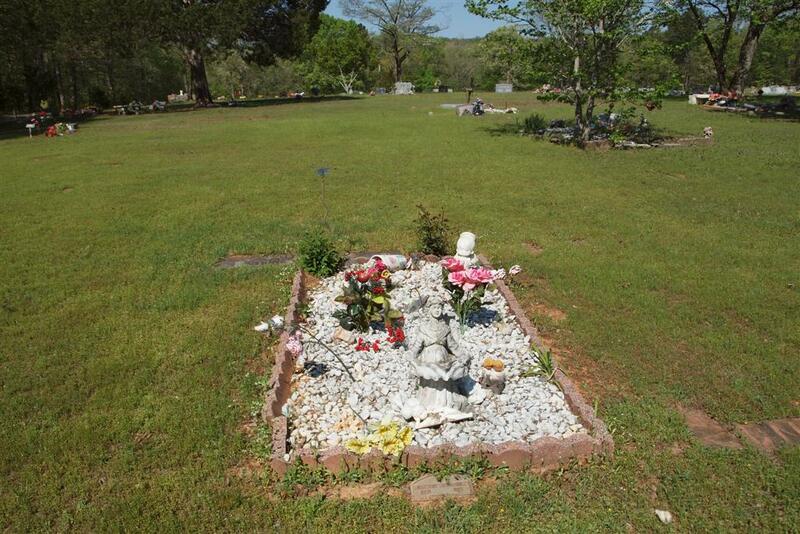 "Mother of Kirsten A. Henderson"
buried here, but unmarked graves. 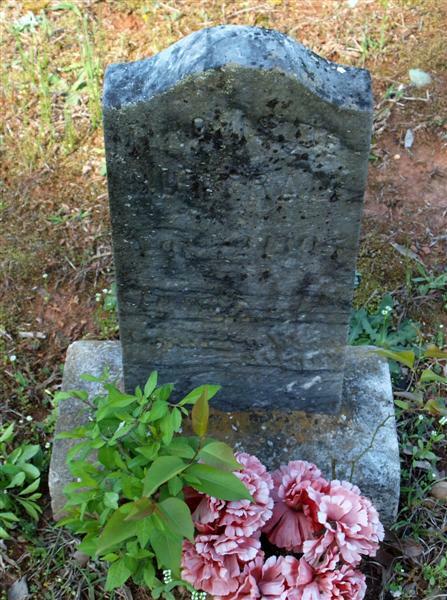 "Mother of Jerry, Dewayne & Rodney Neighbors"
"Wife of Wallace W. Pomplun"
Inscription: He gave his life so that others might live. 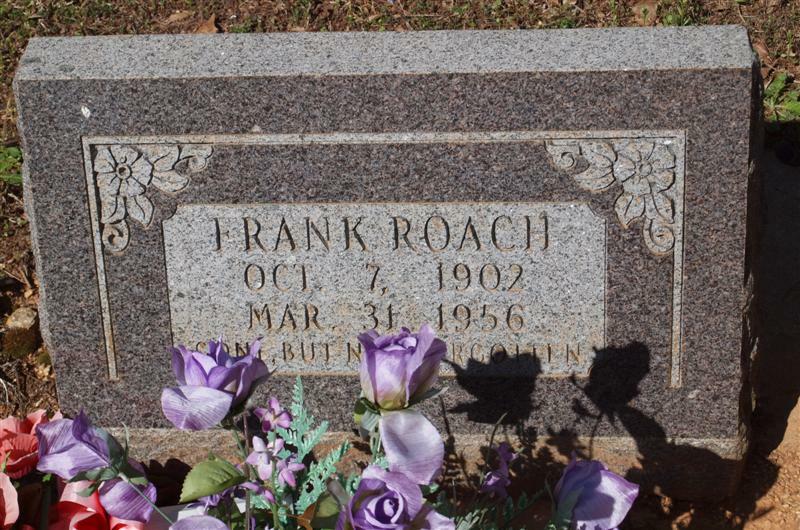 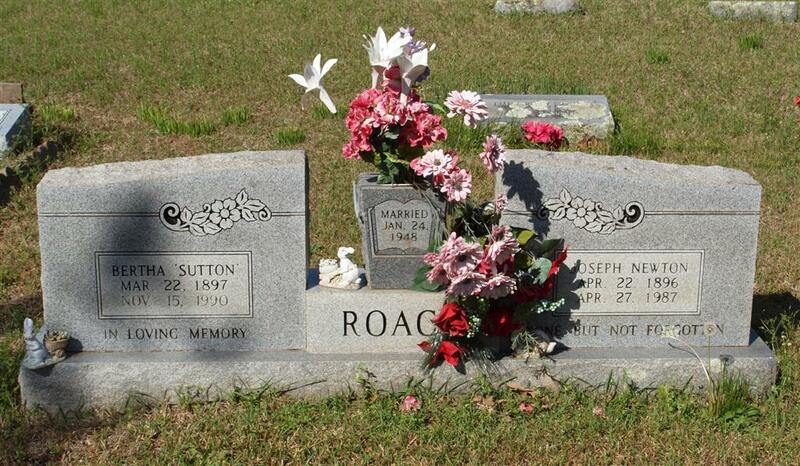 "First one burried in Lowe Cemetery"
"Son of Joseph Roach, Sr."
"Infant Son of Clarence and Blanche Rowe"
Parents of James, Linda, Ben R.
buried in Shady Grove Cemetery, Garland County, Arkansas. 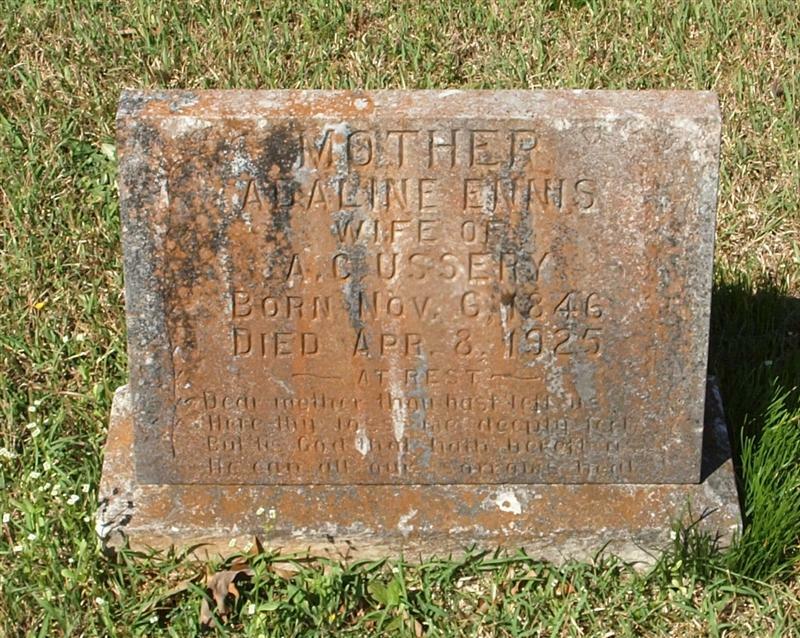 "Husband of Ethel P. Standefer"
"Wife of J C Standefer"
"Parents of Dugan and Ronald"
"Son of William O. and Bertha Sutton"
"Daughter of Sam and Minnie Cash"
"Daughter of Dean & Susan Ulmer"
"Wife of A. C. Ennis"
"Son of D. W. and T. M."
"Husband of Brenda Burlene Meredith Yates"
2 His marker shows 1909 - 1979 but the Social Security Death Index shows 6 Oct 1906 - May 1979 and Caruth Funeral Home records show 6 Oct 1906 - 28 May 1979. 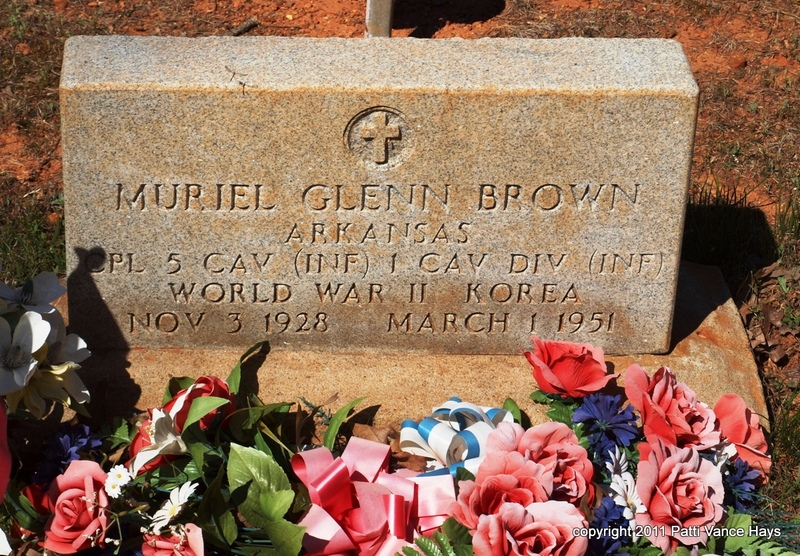 3 Information regarding parents and spouses from Gary Brown.